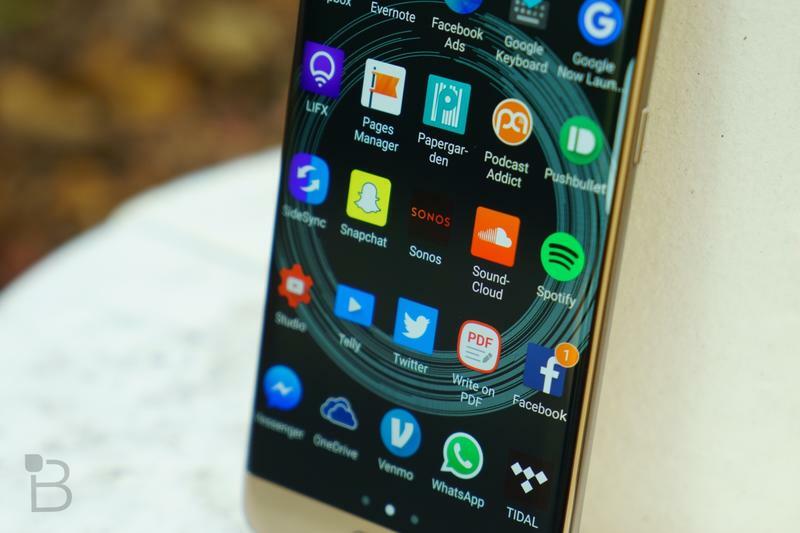 We’re continuing on our next match-up for Mobile Madness, yesterday we saw the Nexus 6P absolutely crush The Sony Xperia Z5. 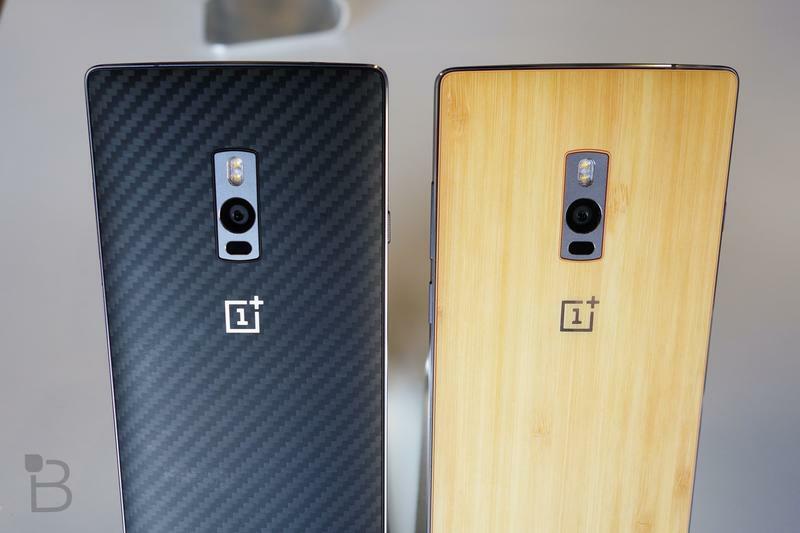 Today we’ll see the Samsung Galaxy S7 Edge and OnePlus 2 go head to head. 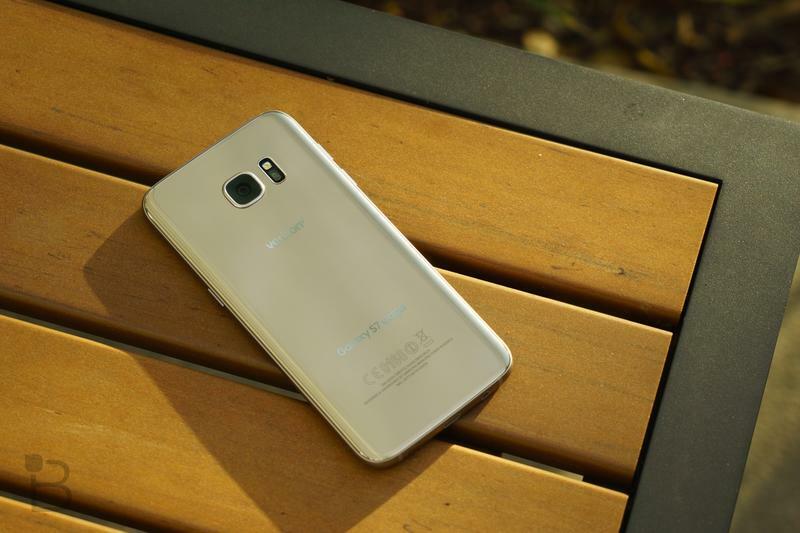 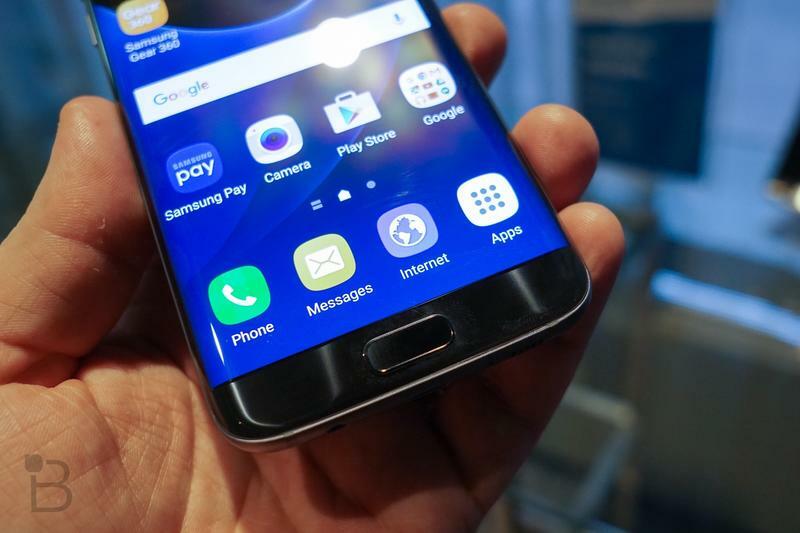 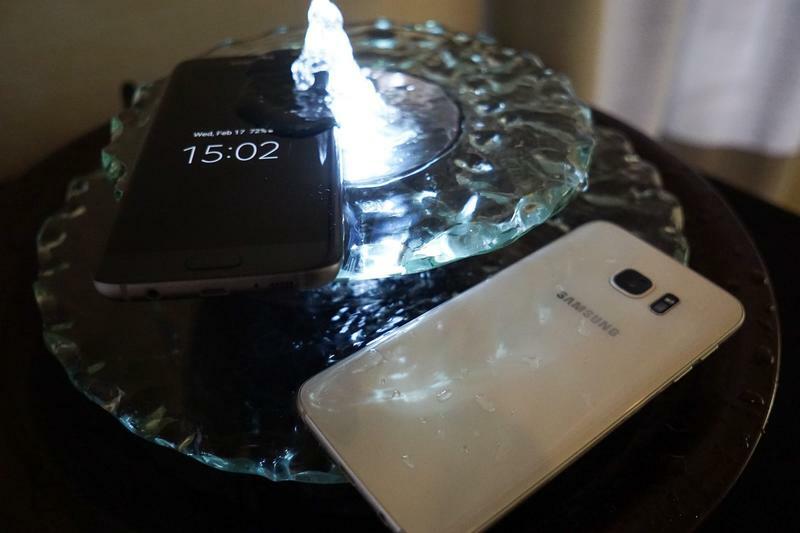 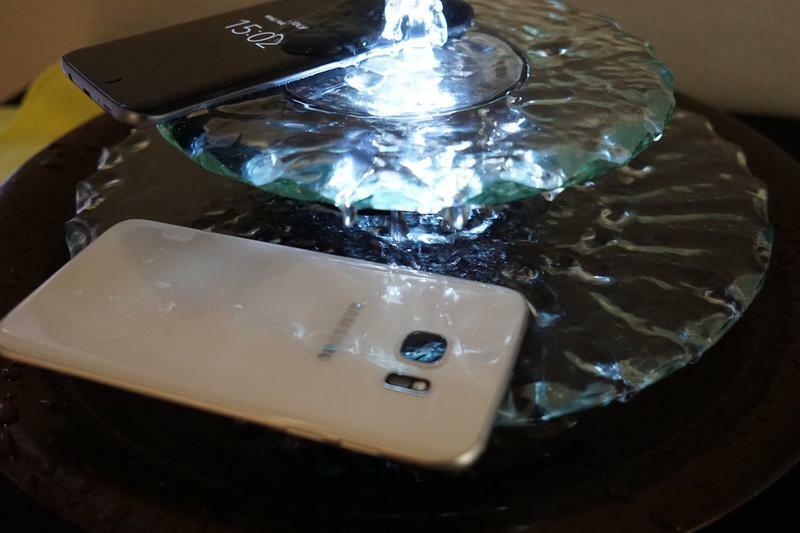 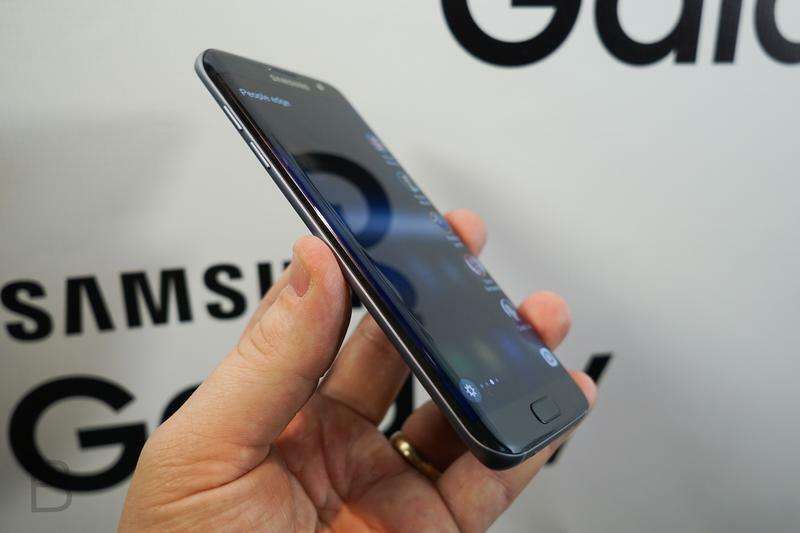 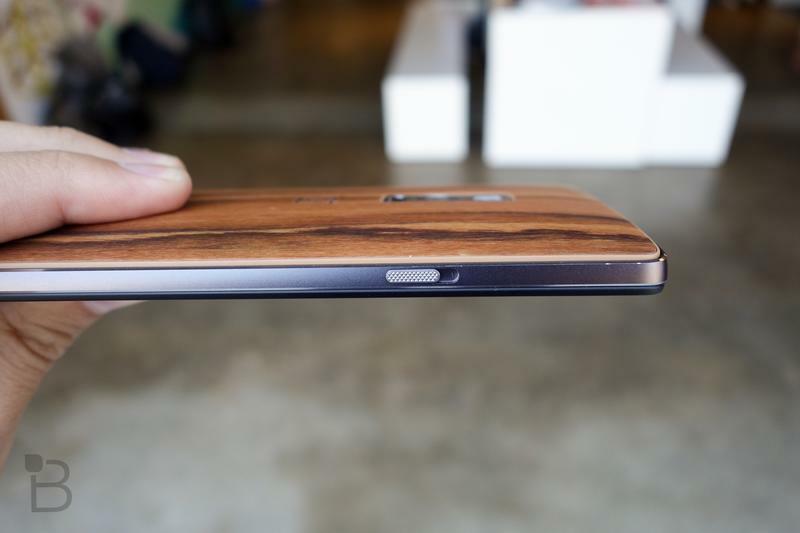 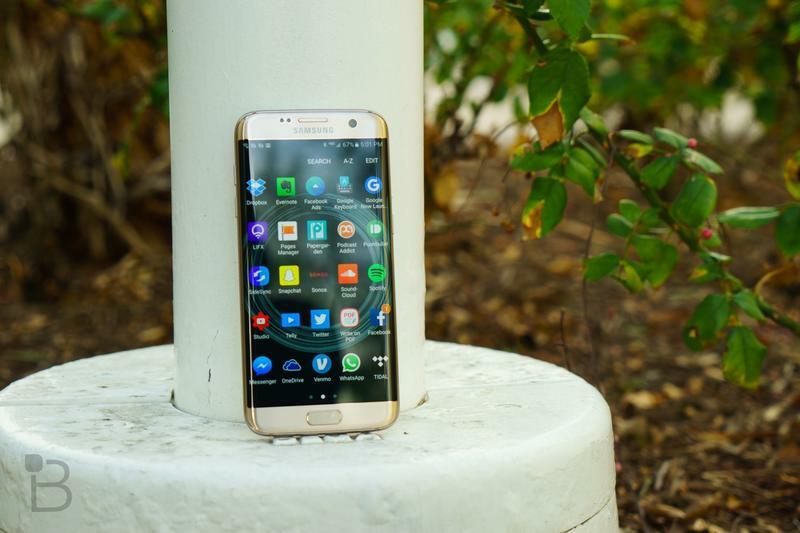 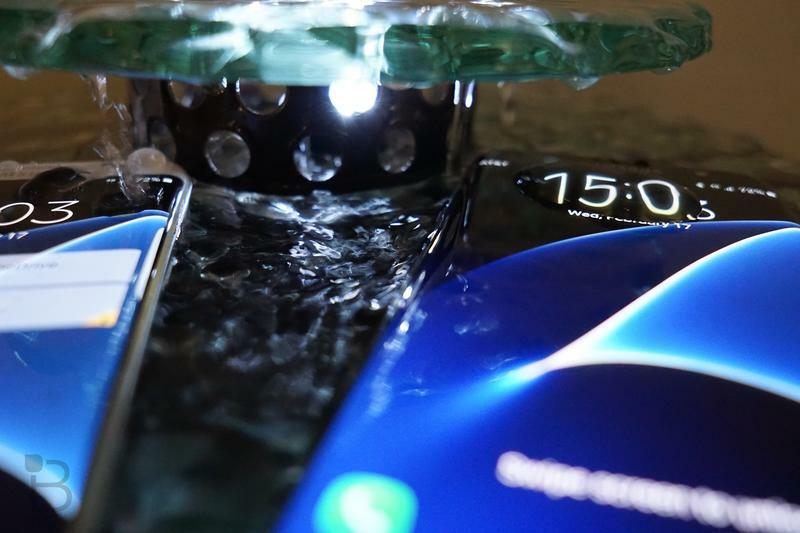 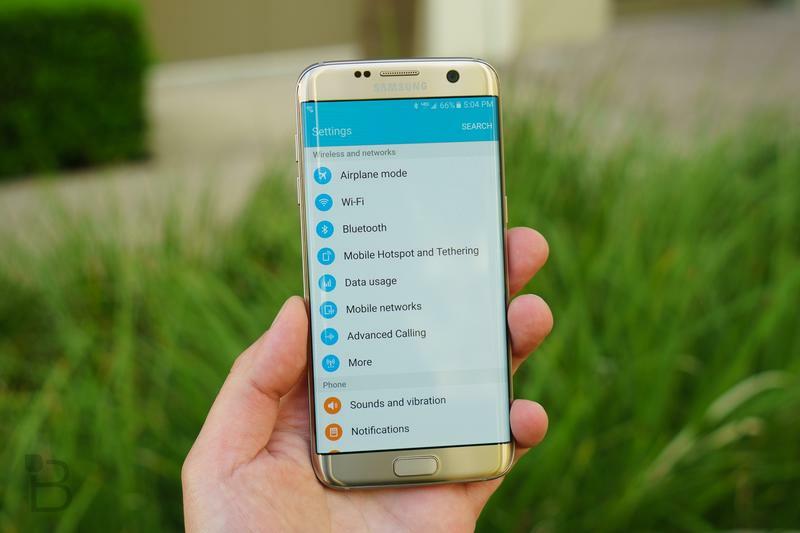 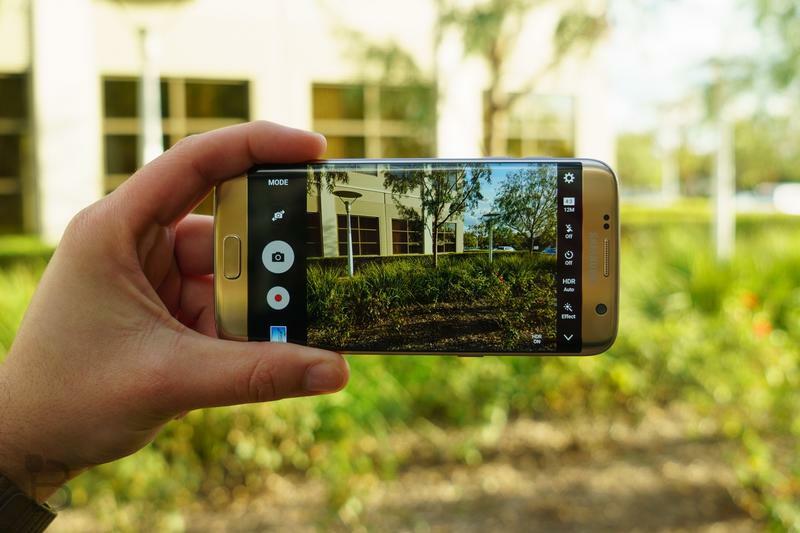 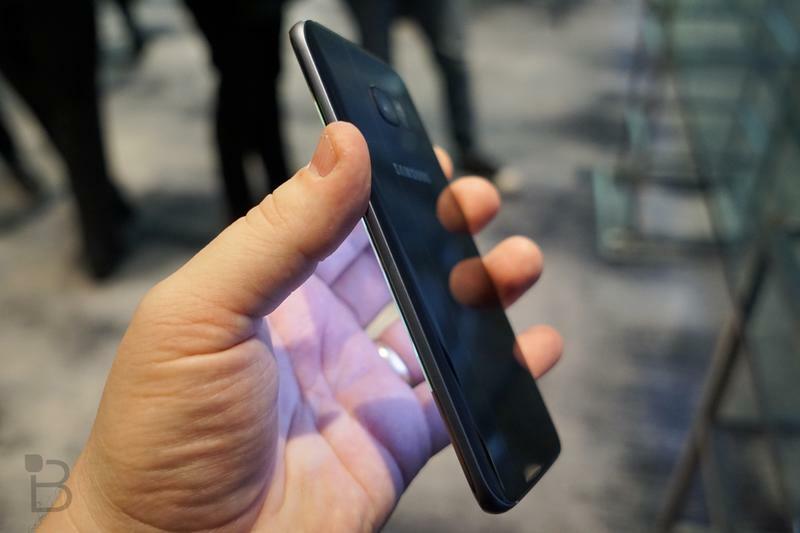 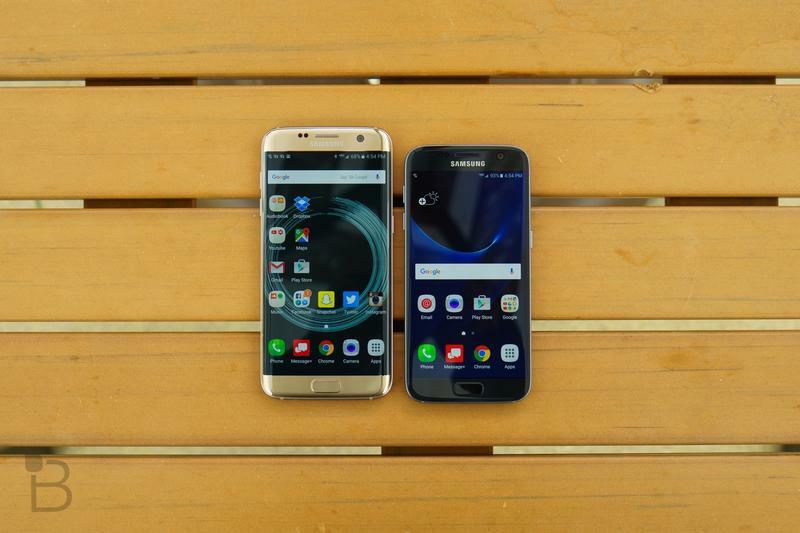 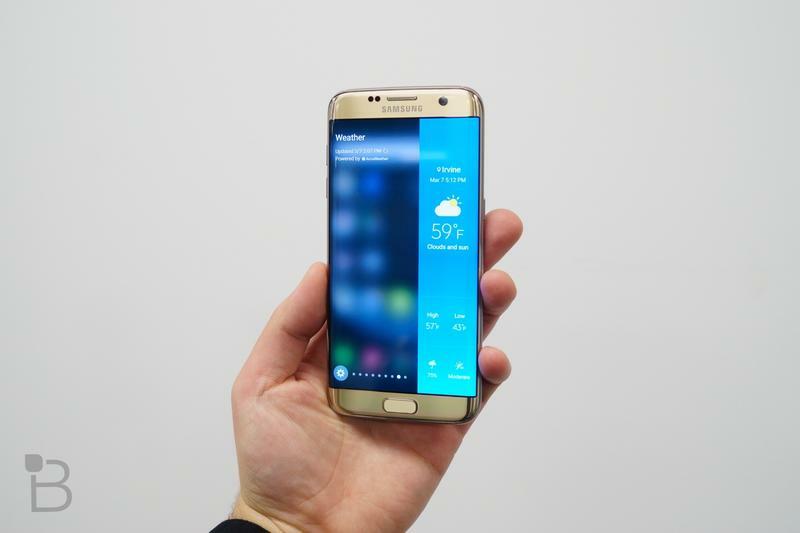 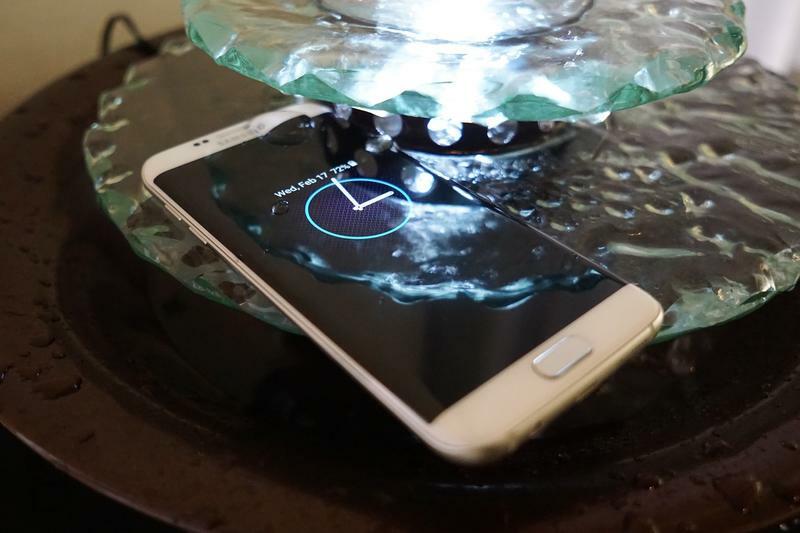 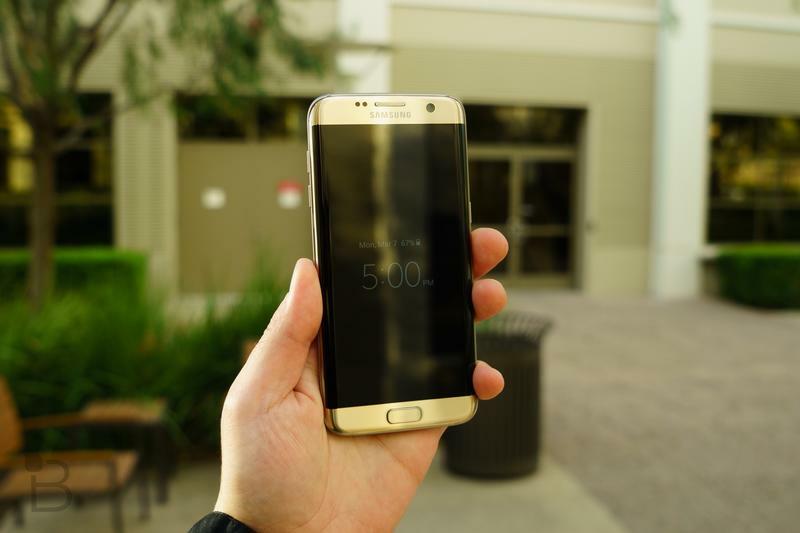 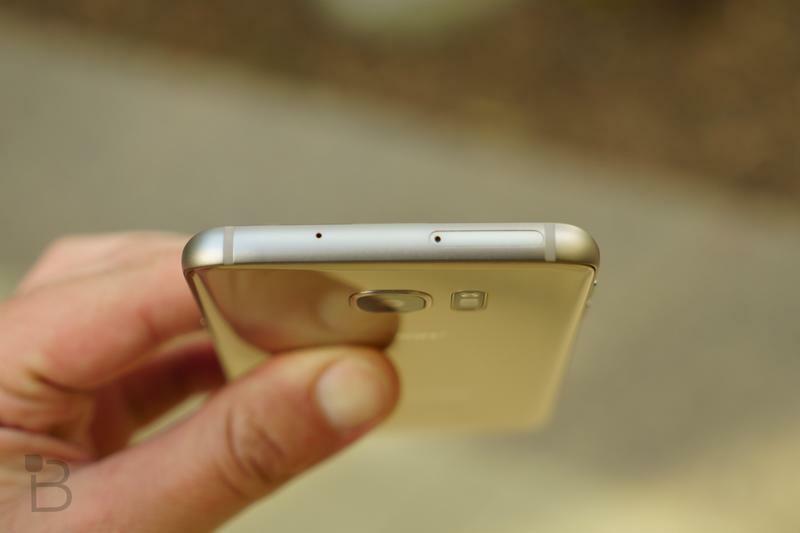 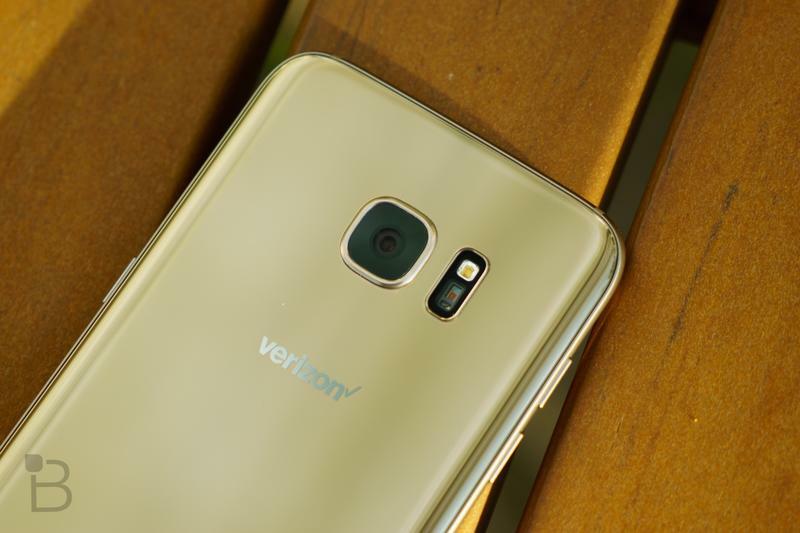 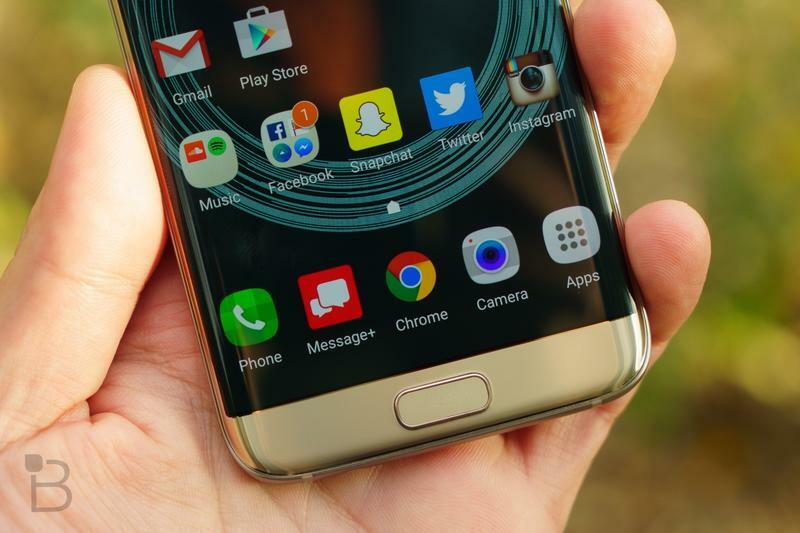 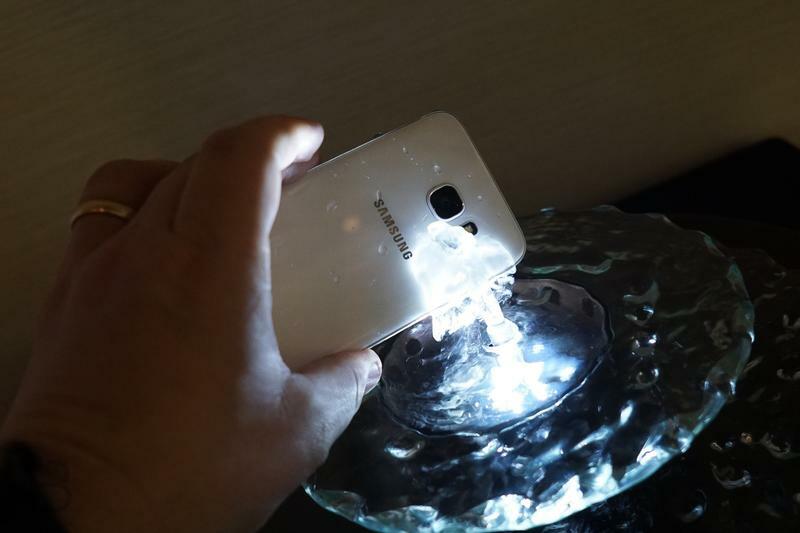 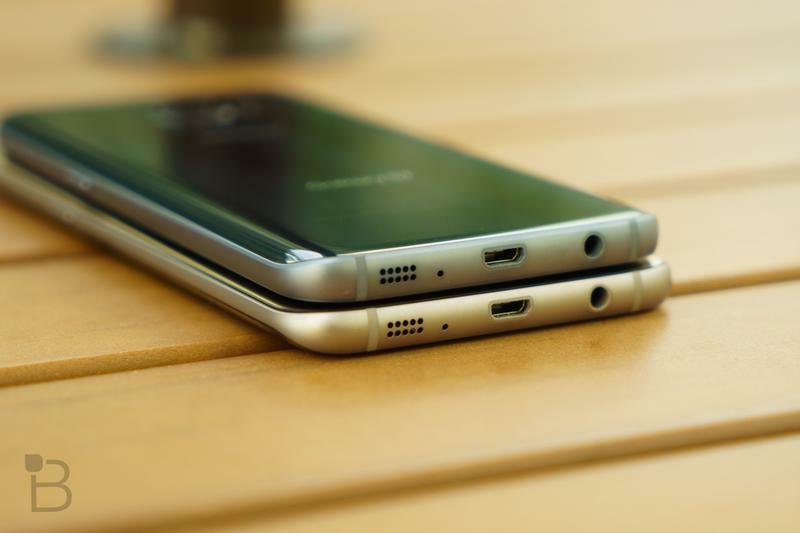 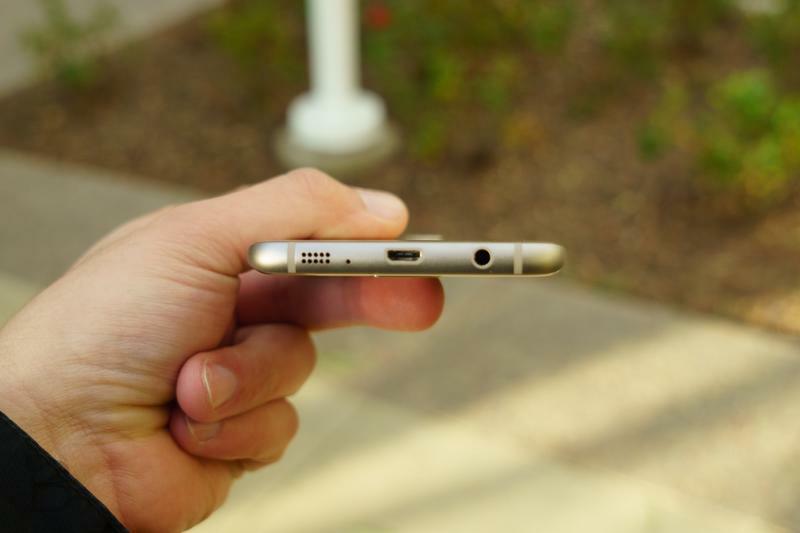 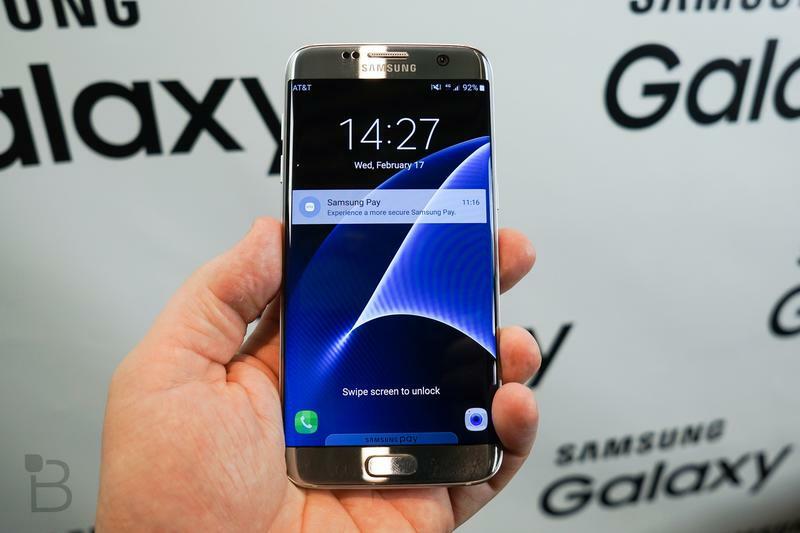 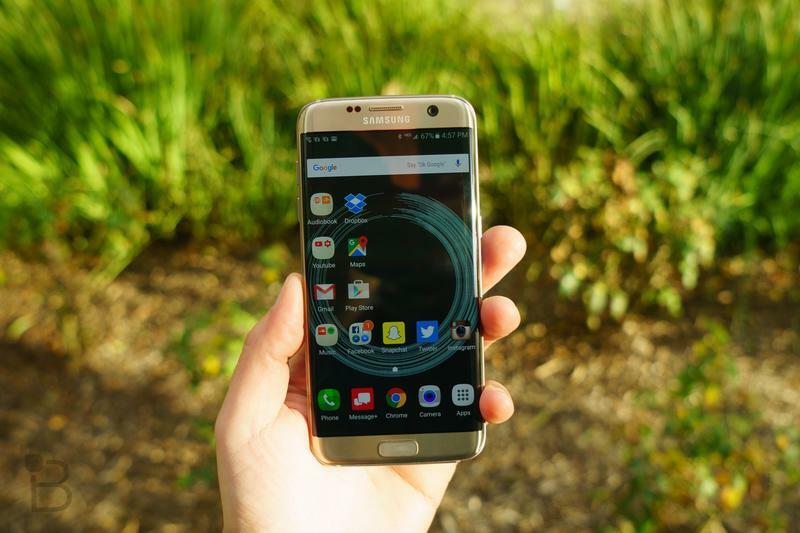 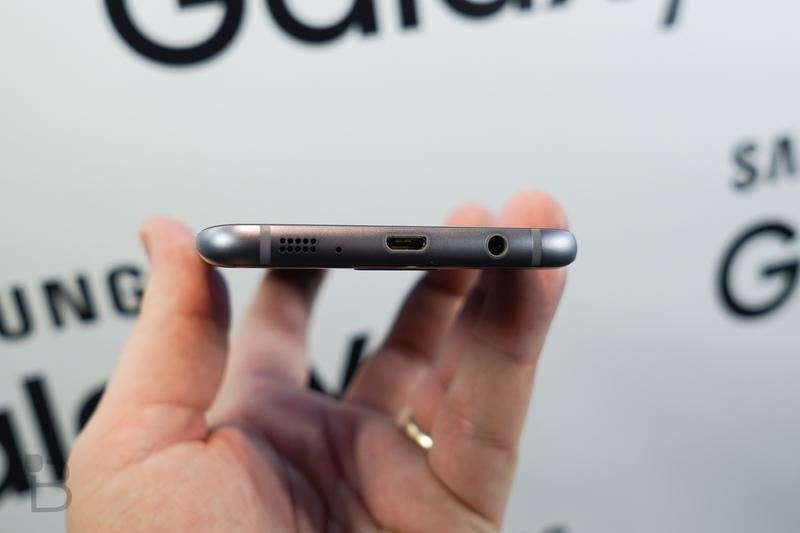 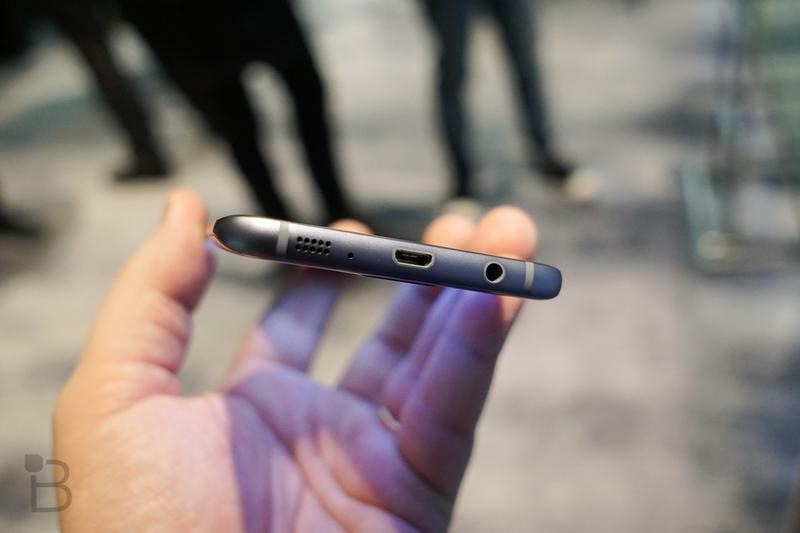 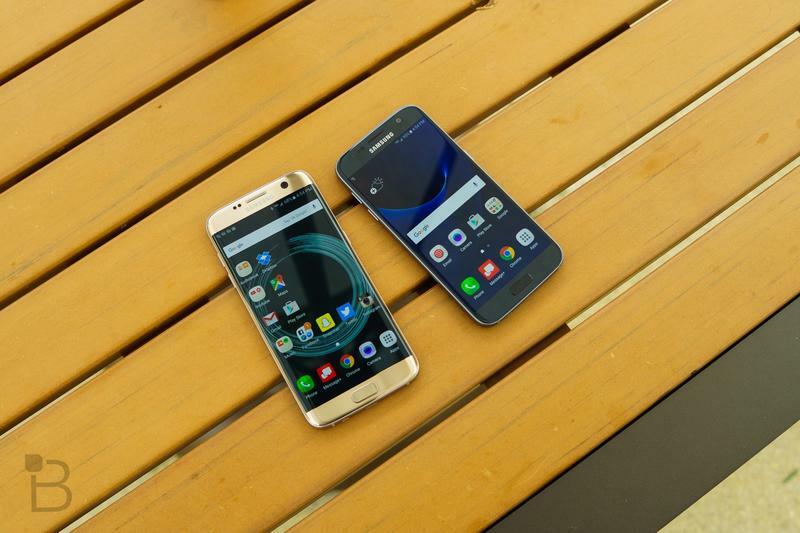 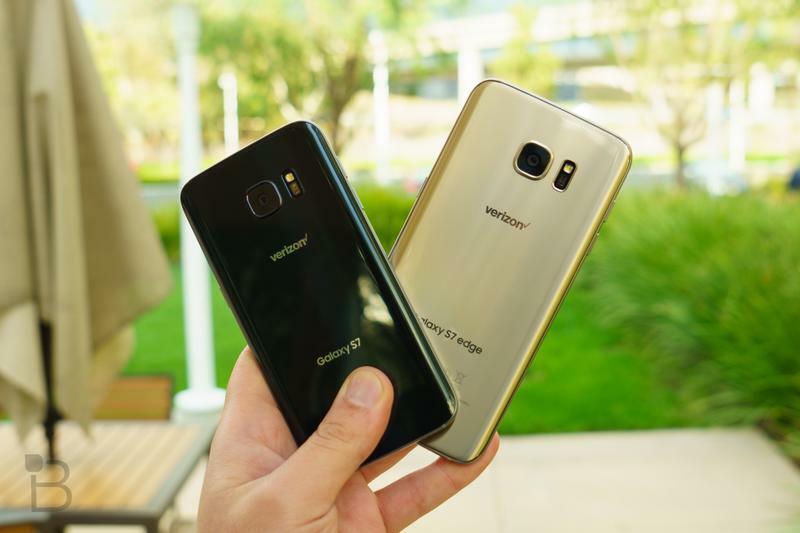 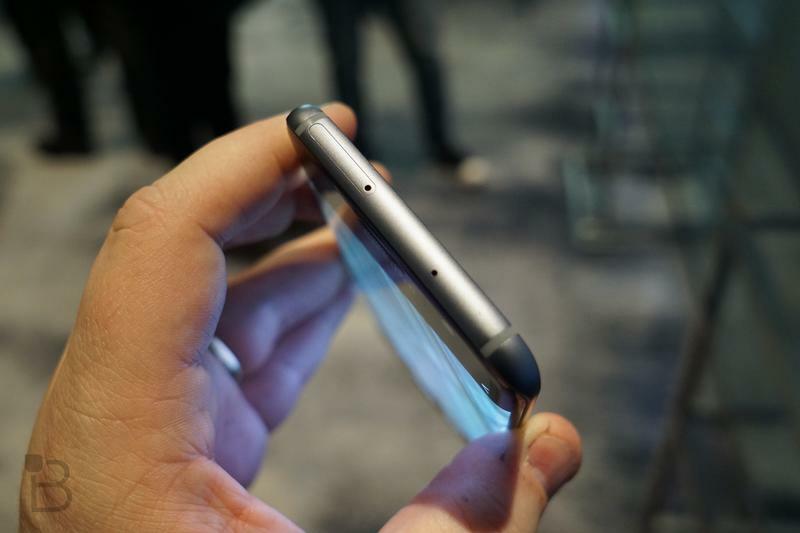 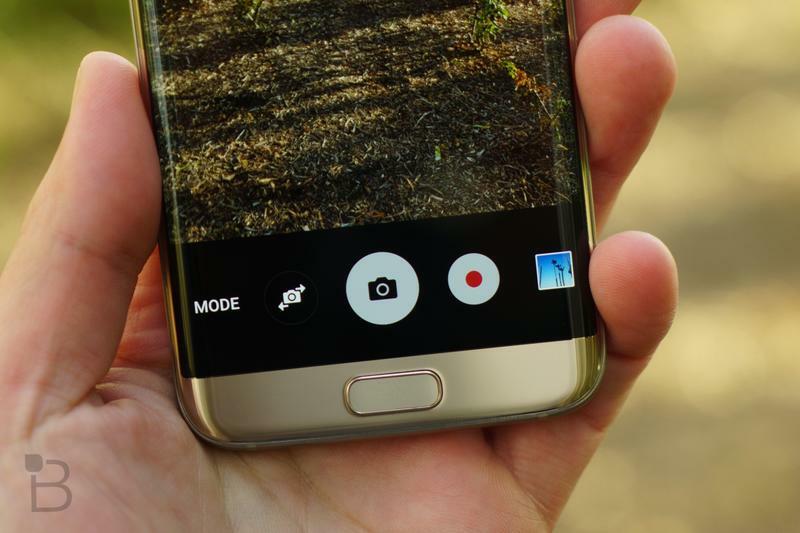 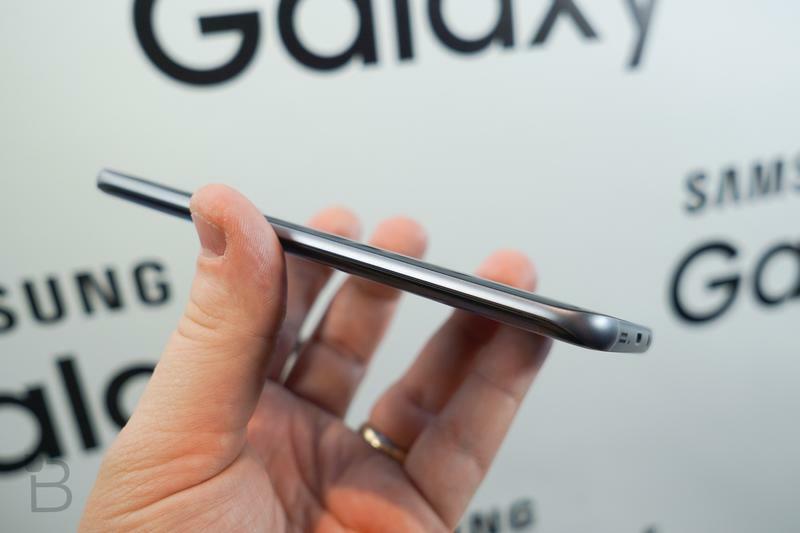 Is it fair to consider the Galaxy S7 Edge a flagship phone? 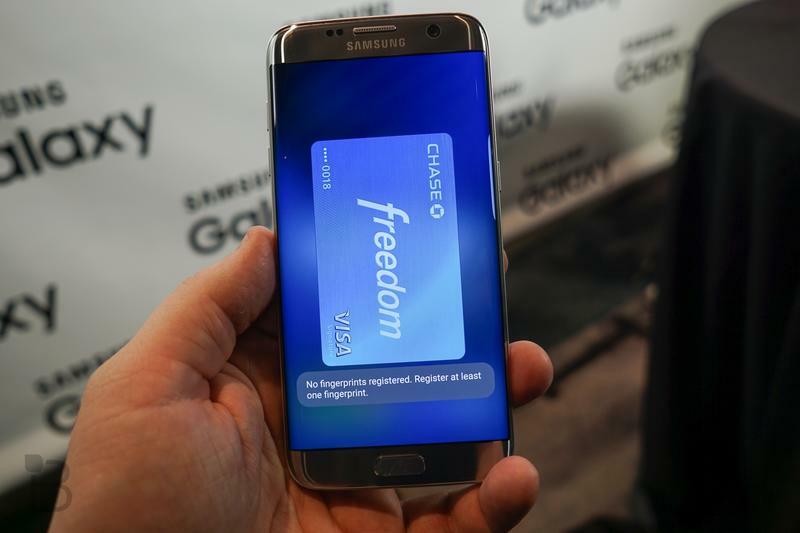 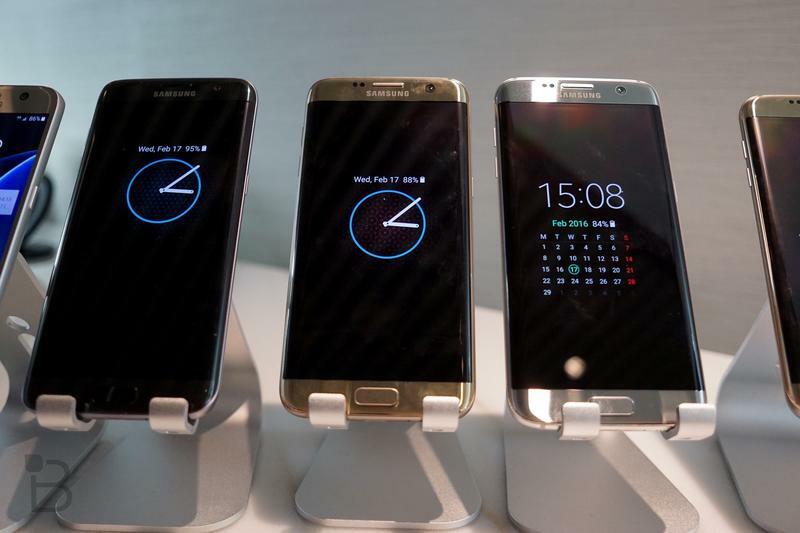 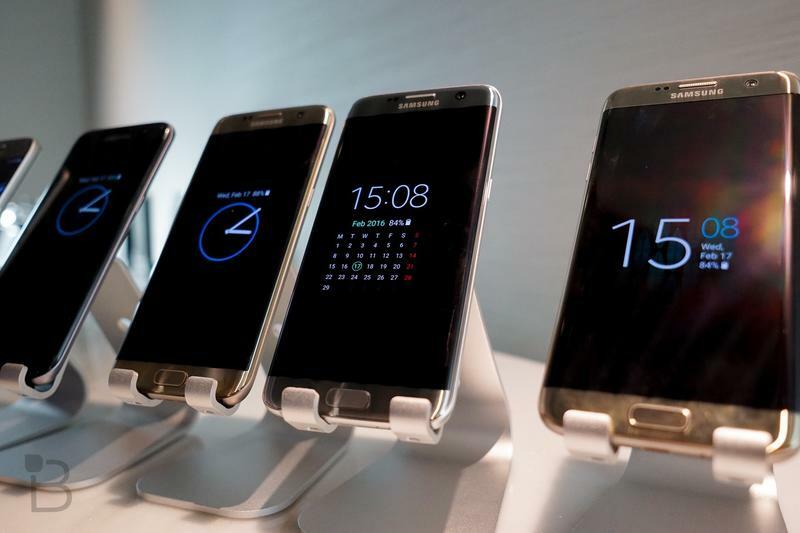 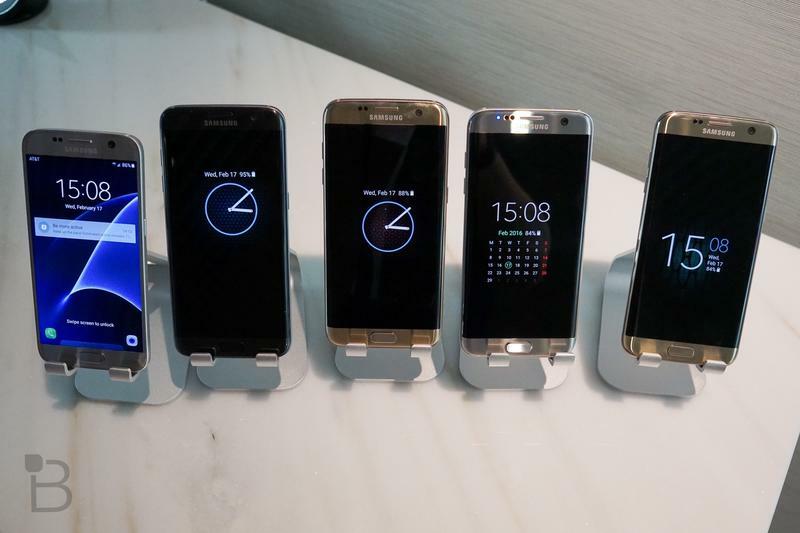 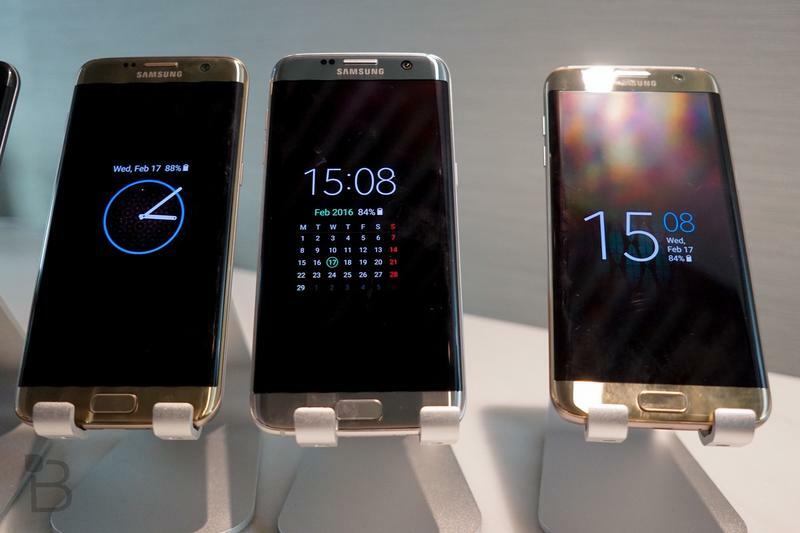 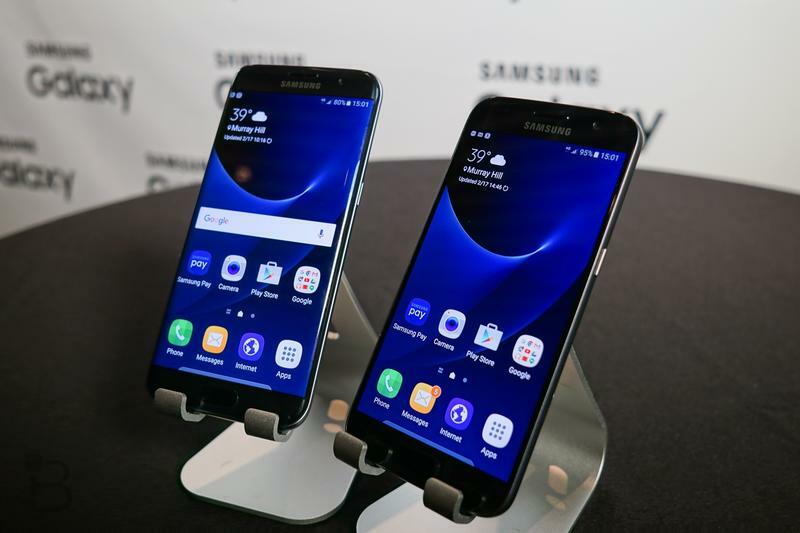 Flagship usually means THE top phone, though for the Korean company that term is relative and Samsung has a handful: Galaxy S7, Edge, Plus, Note. 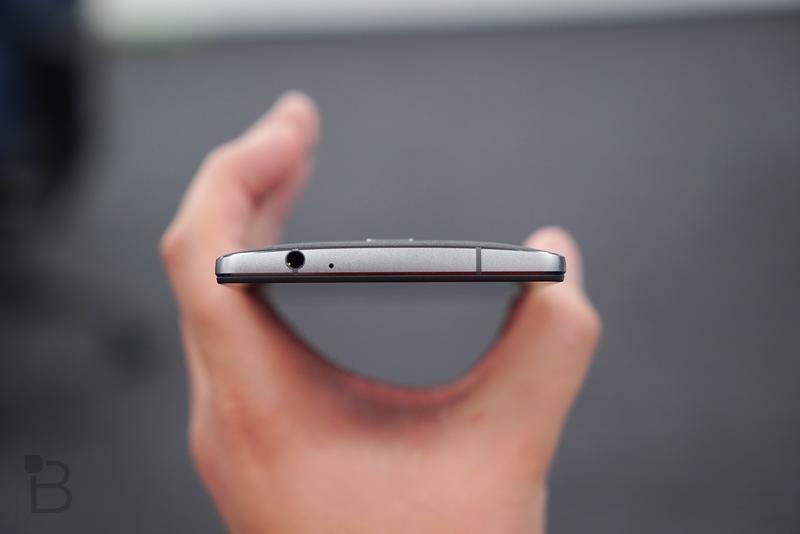 So on. 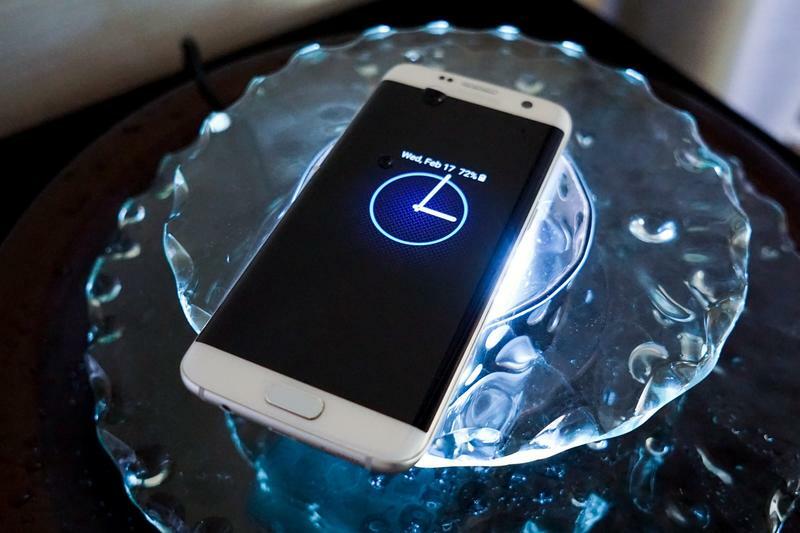 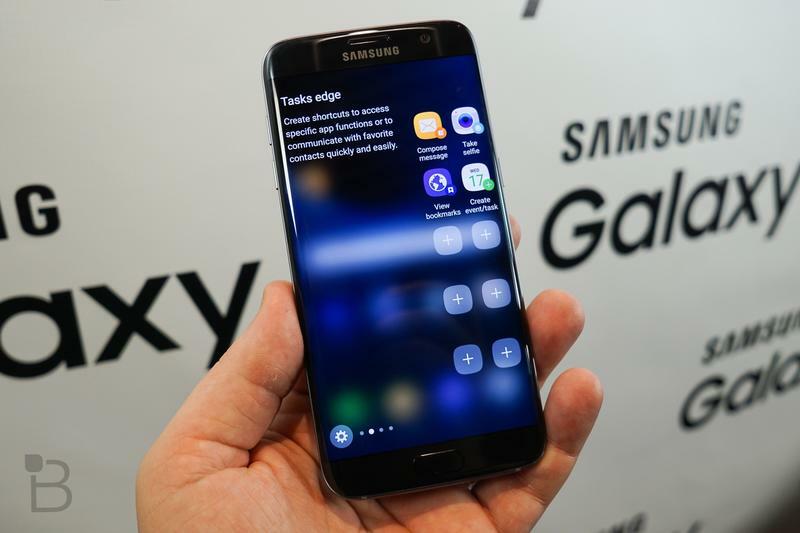 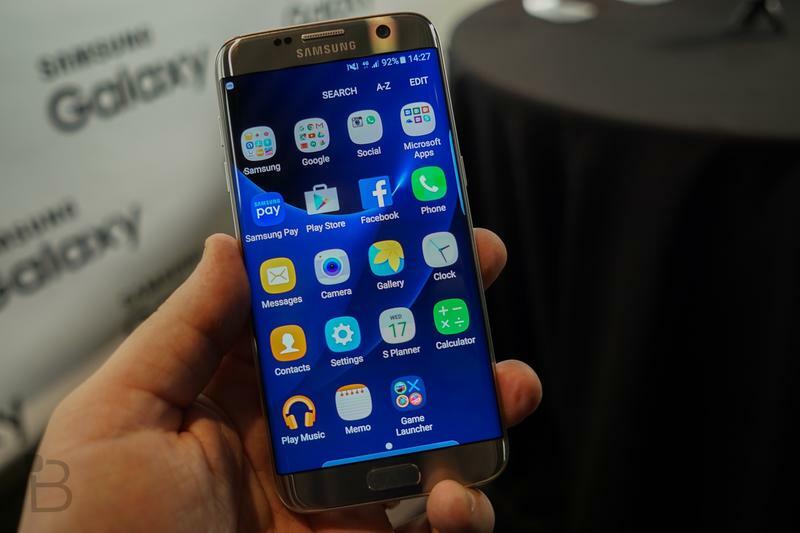 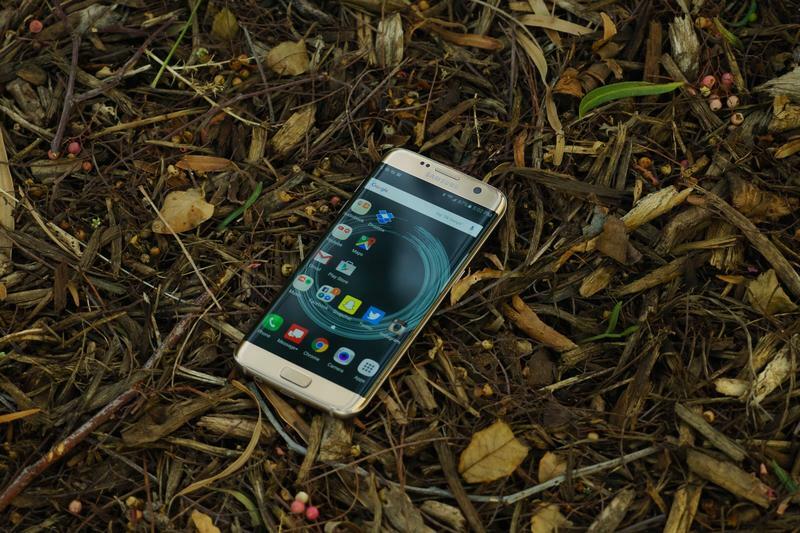 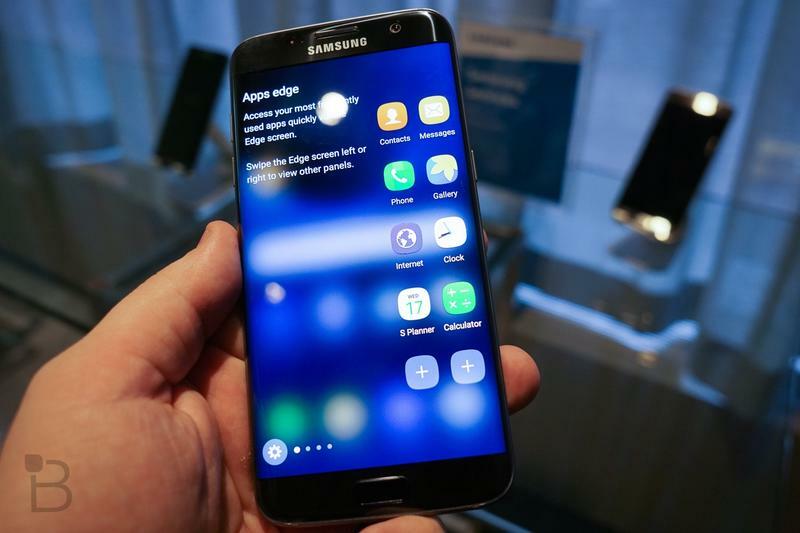 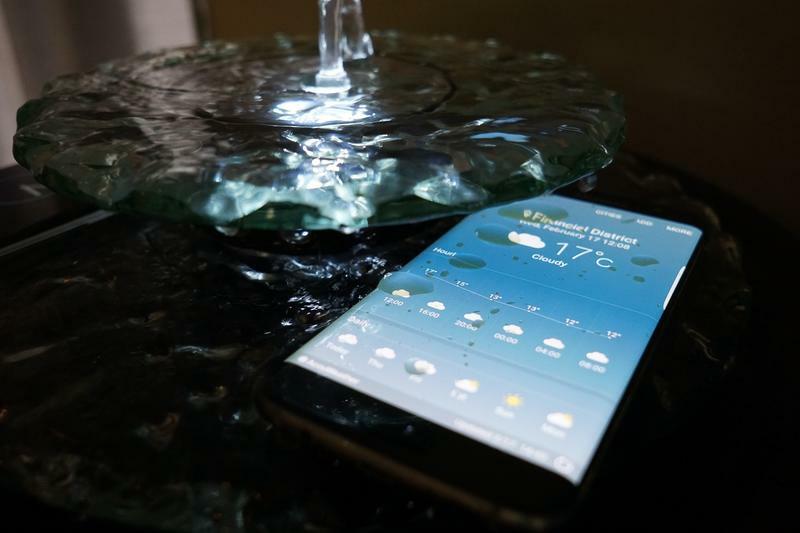 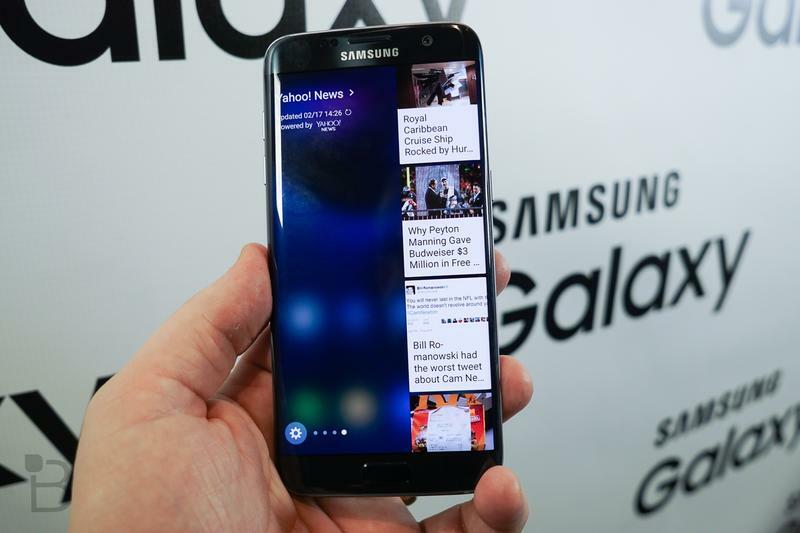 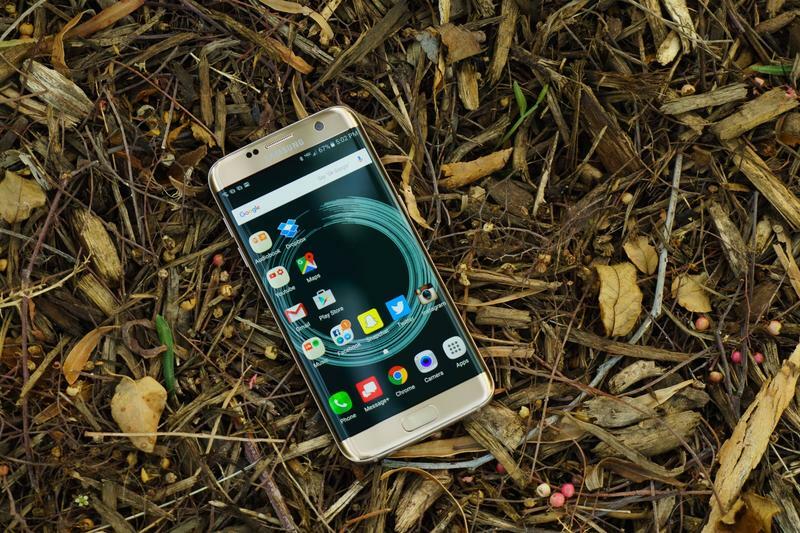 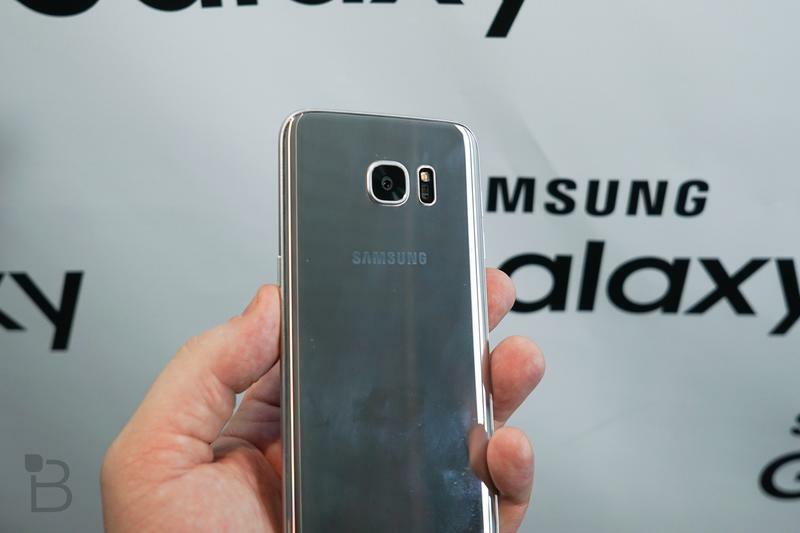 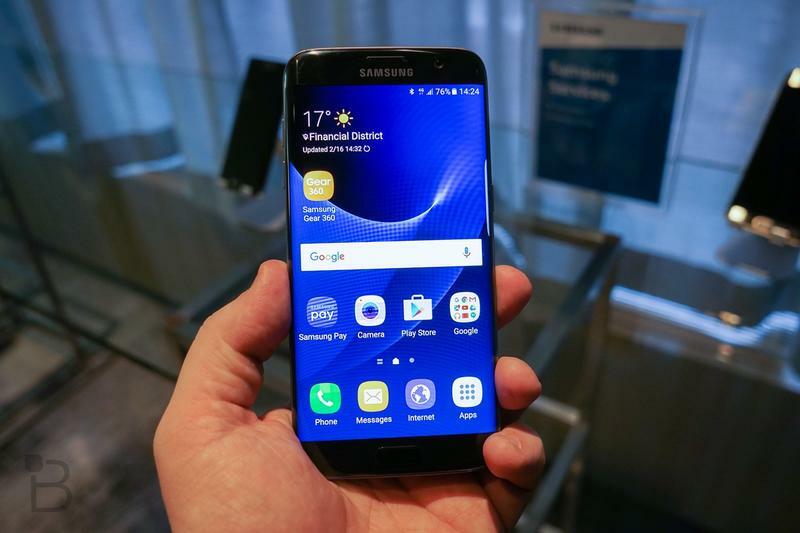 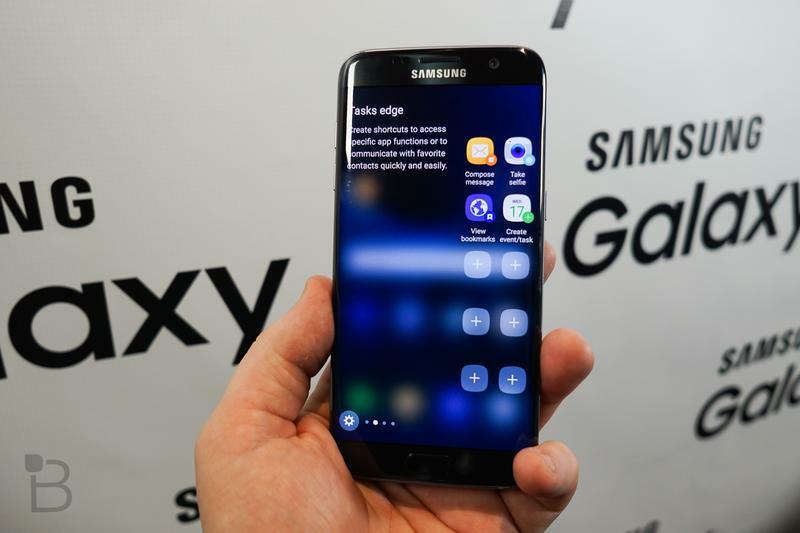 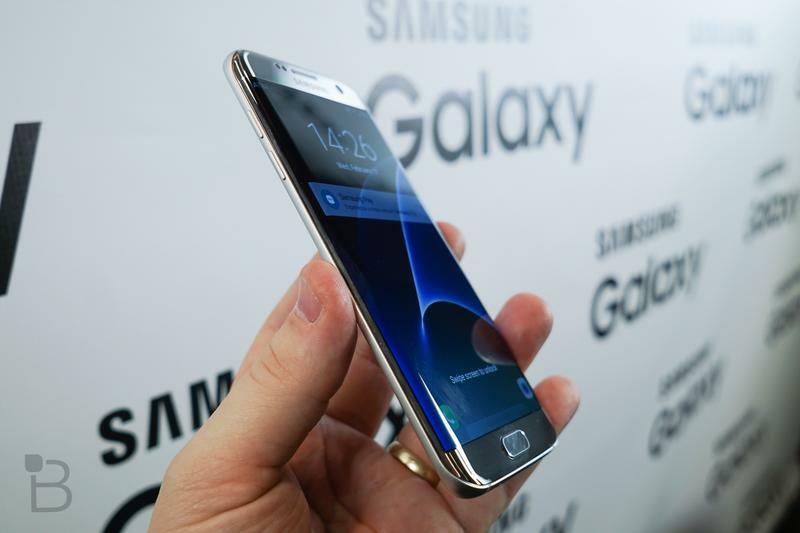 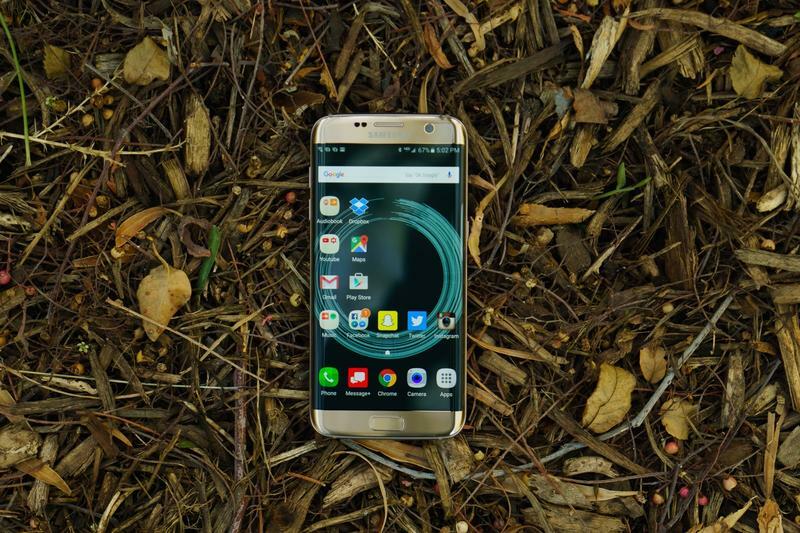 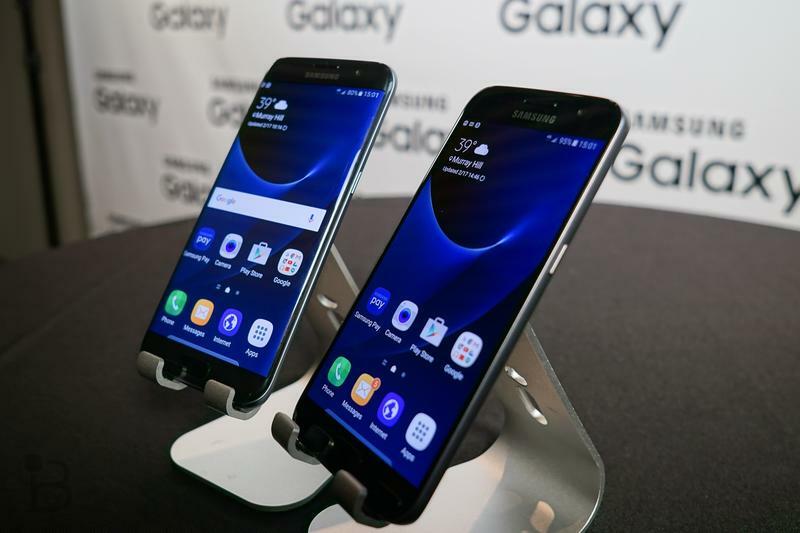 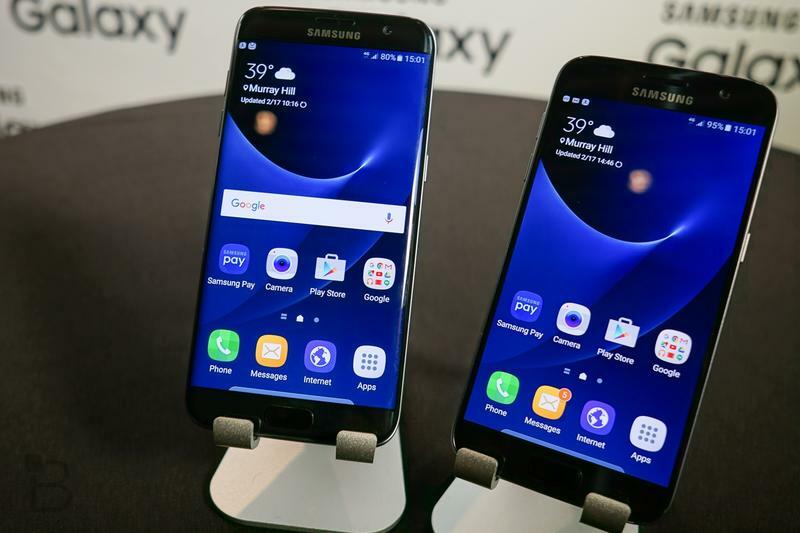 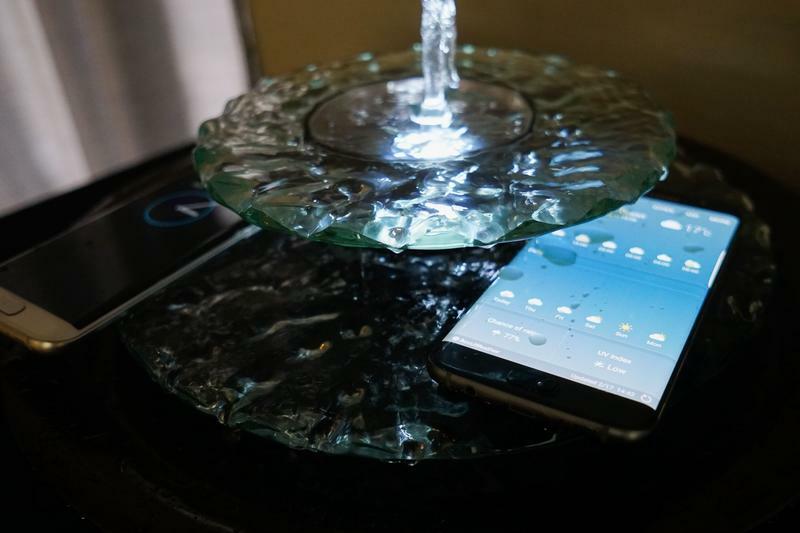 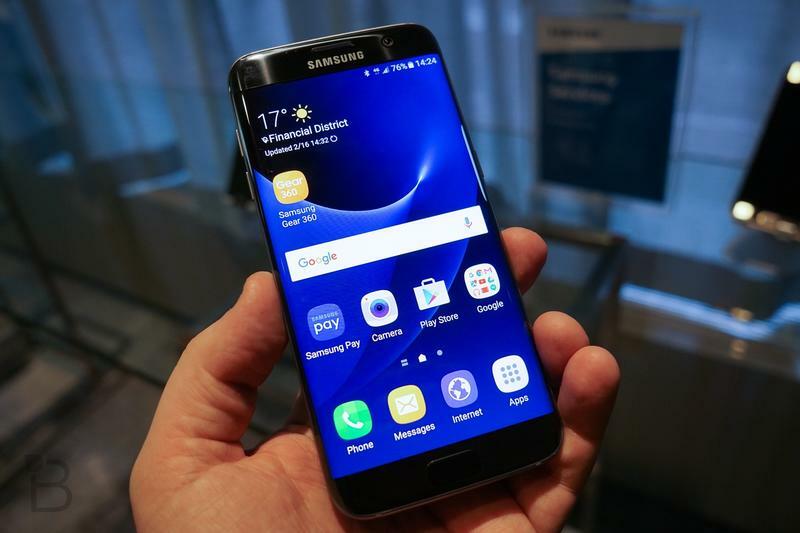 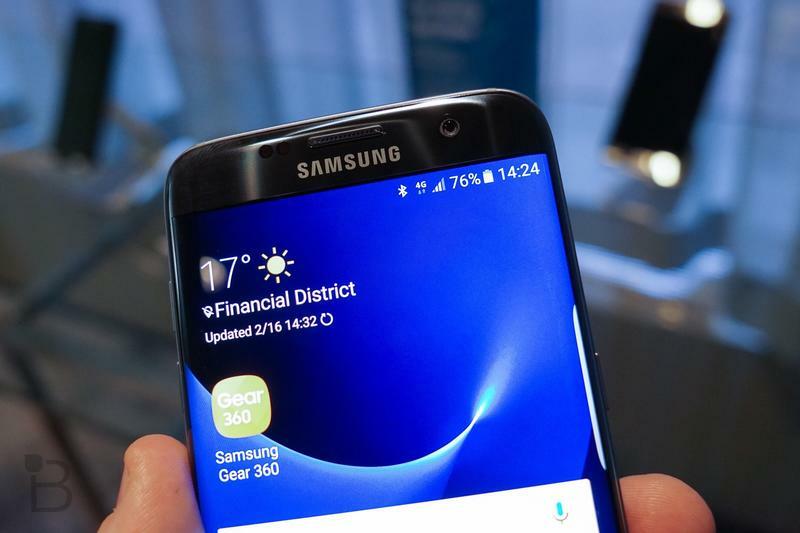 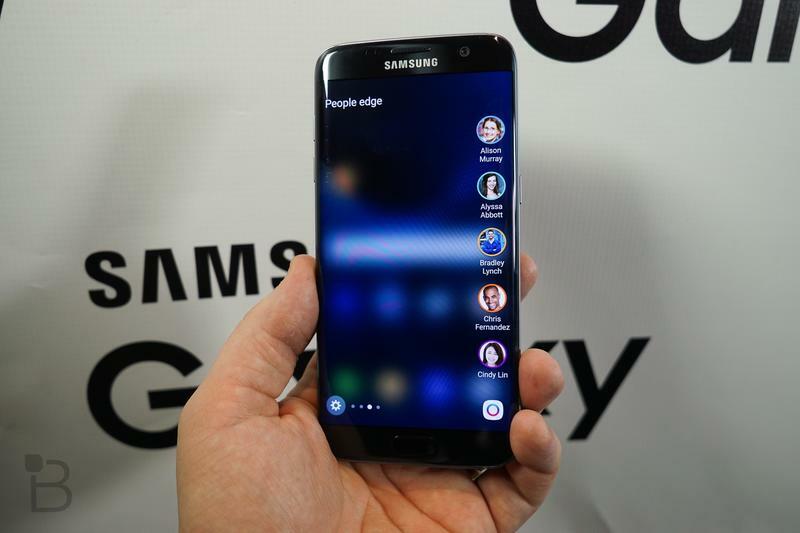 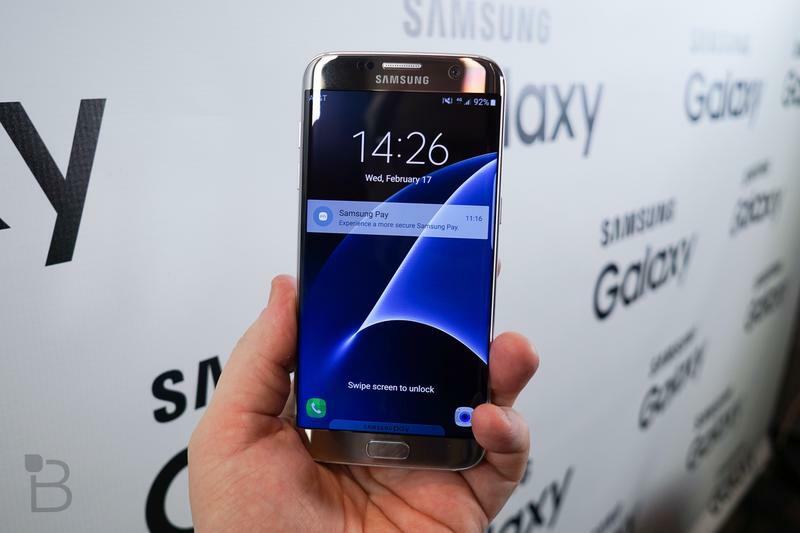 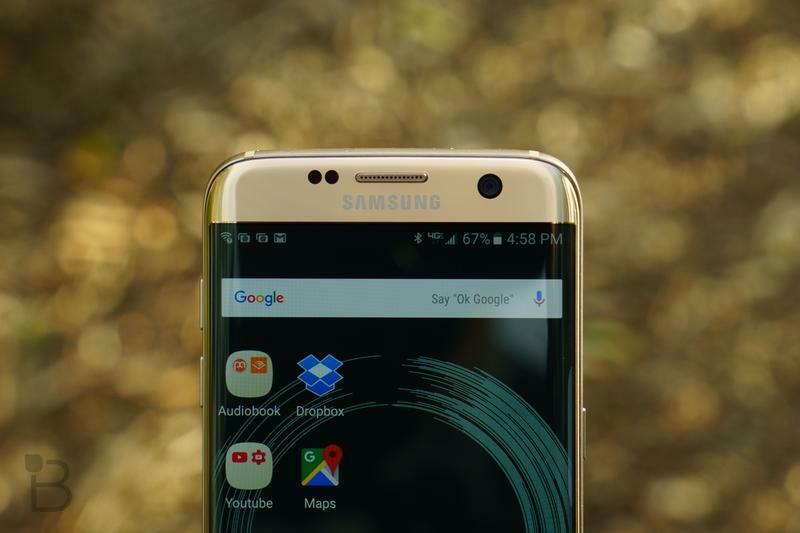 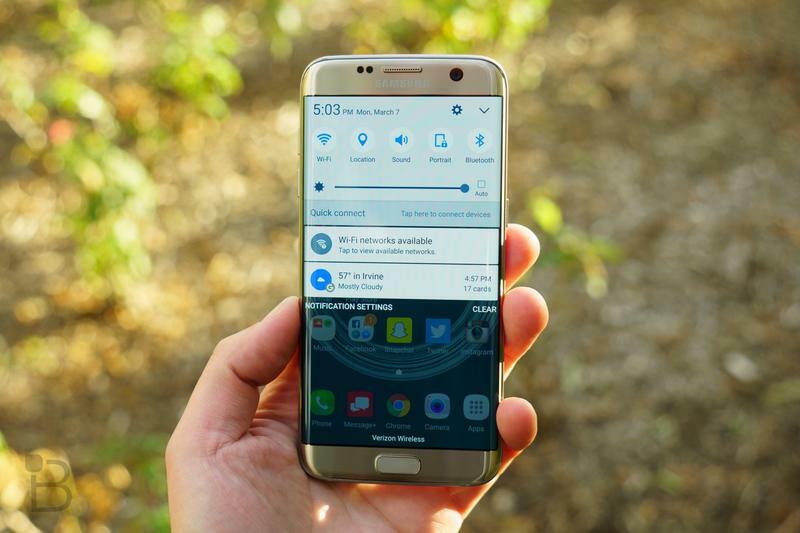 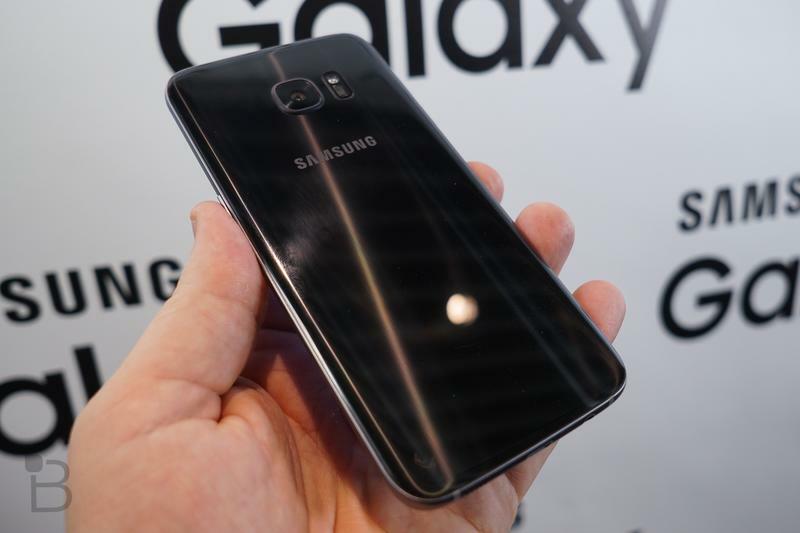 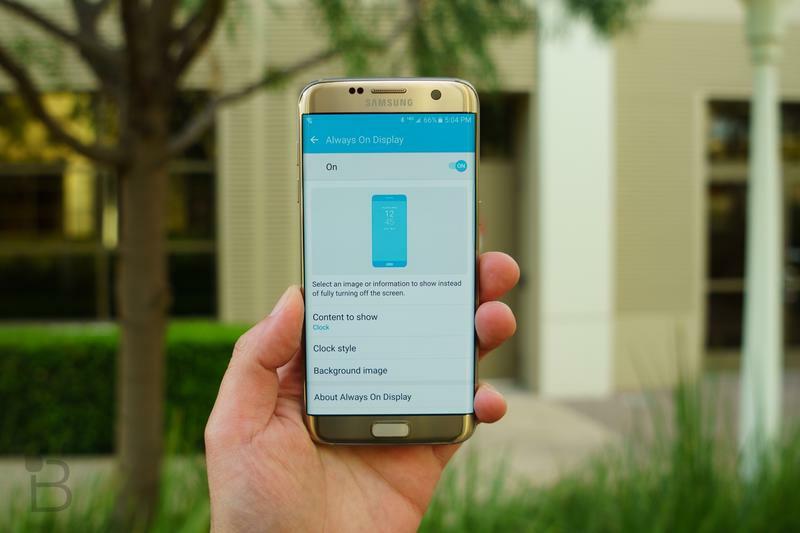 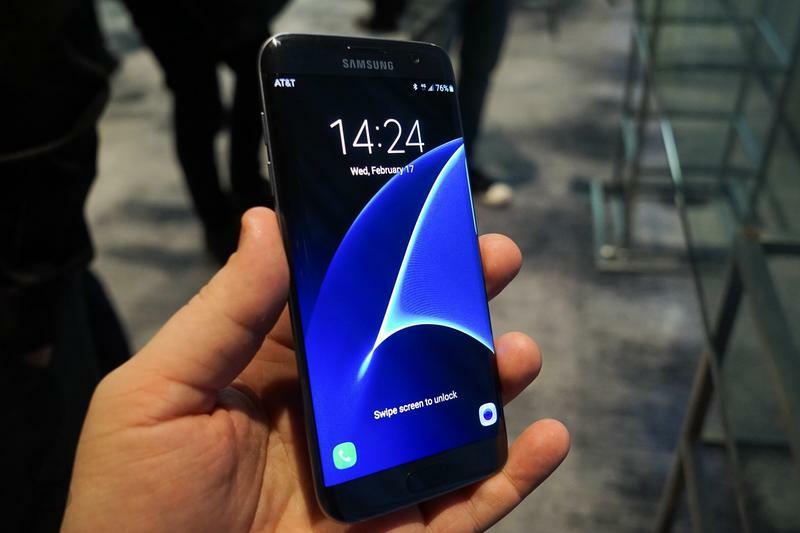 At any rate the Galaxy S7 Edge has reviewed quite well and has proven to be quite popular. 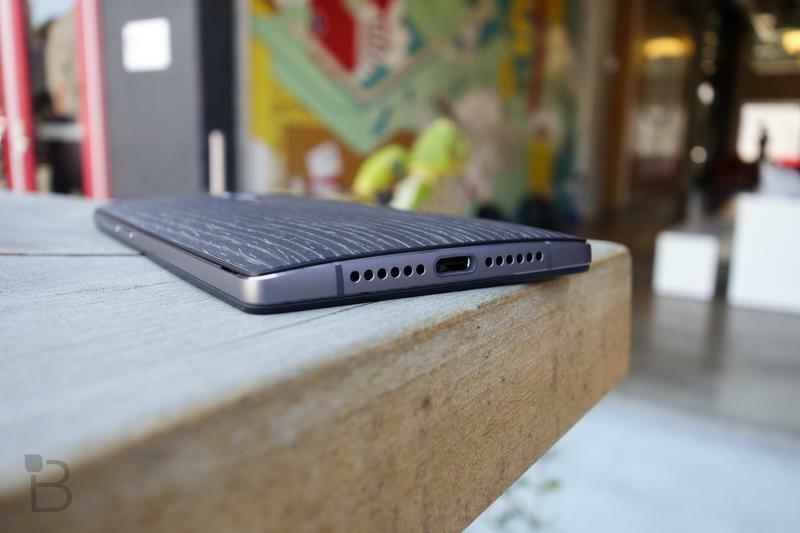 Check out an excerpt on our review and make sure to watch/read it further to get a better taste on the device. 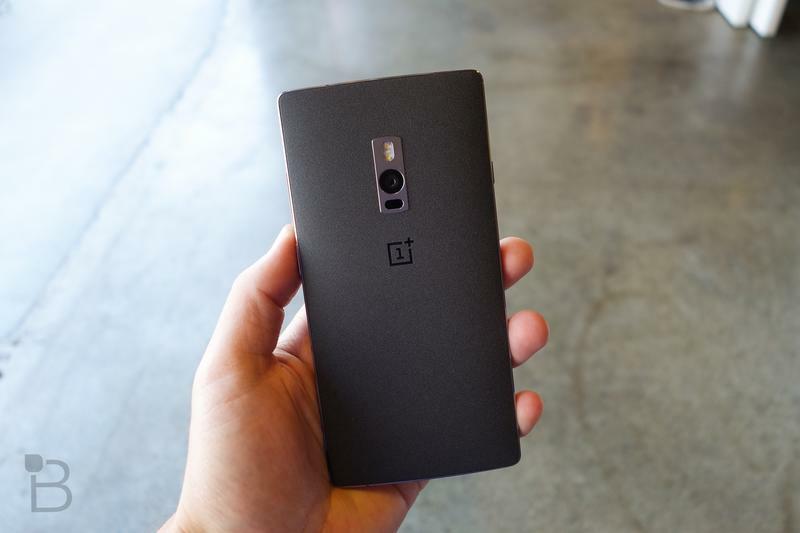 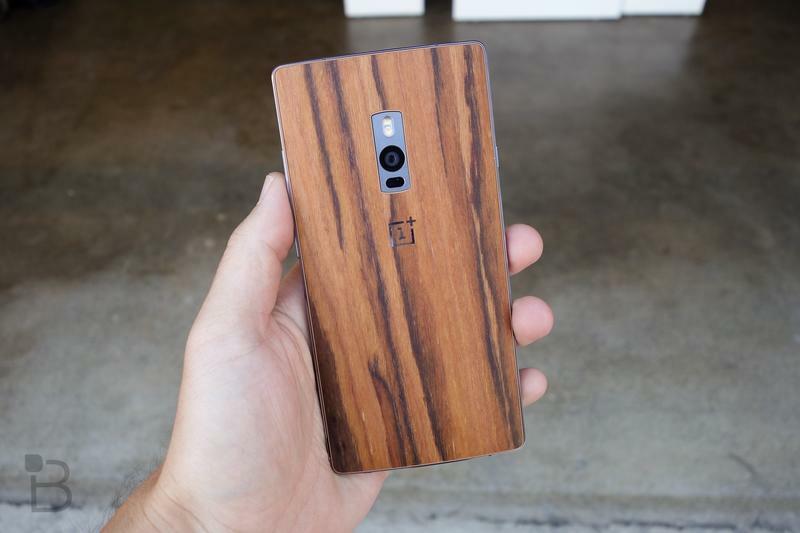 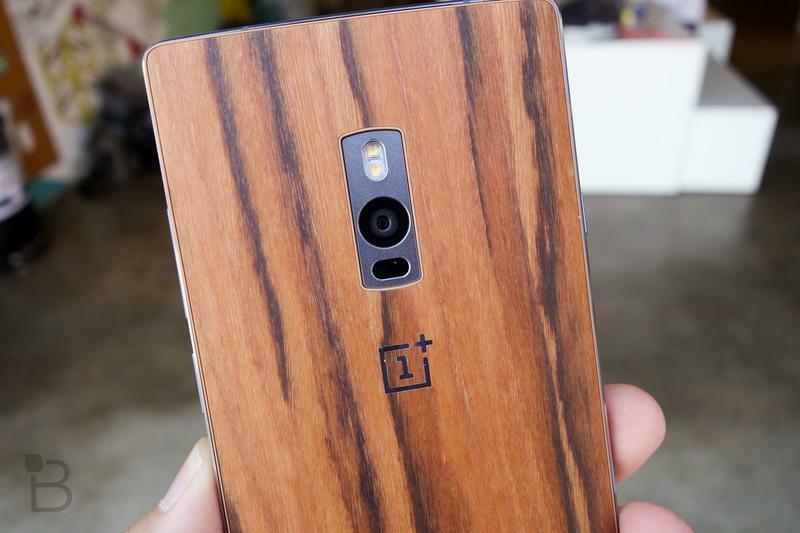 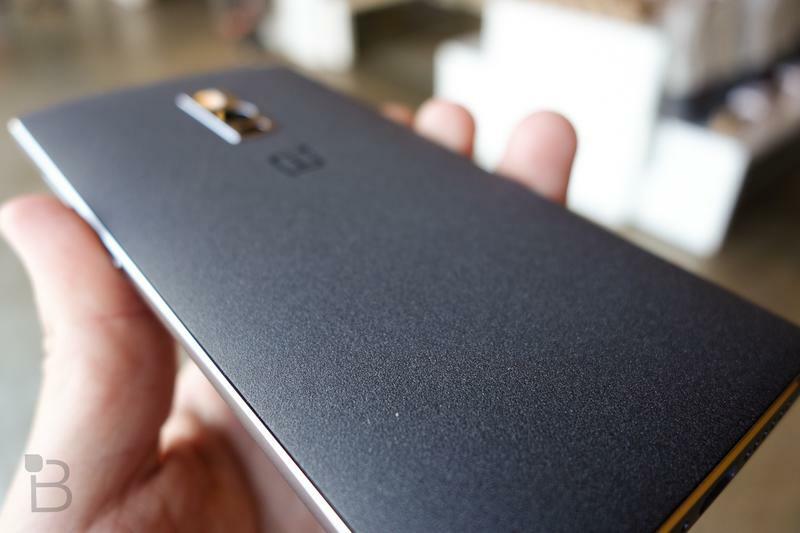 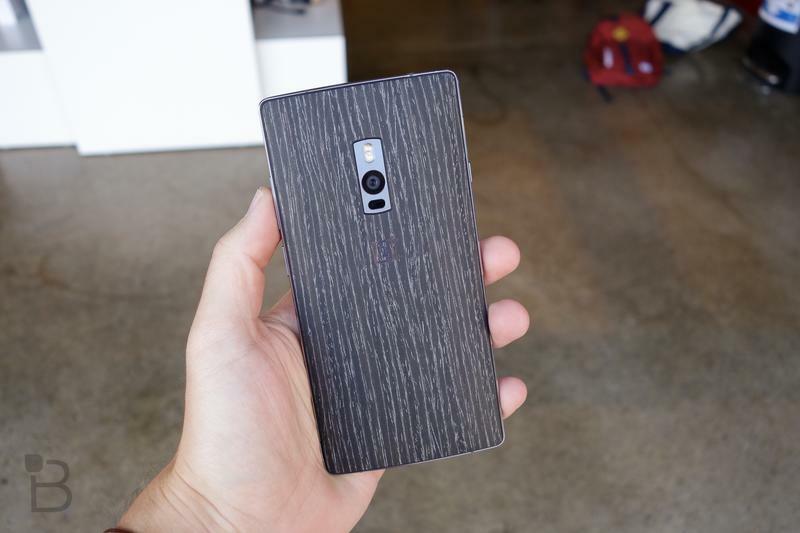 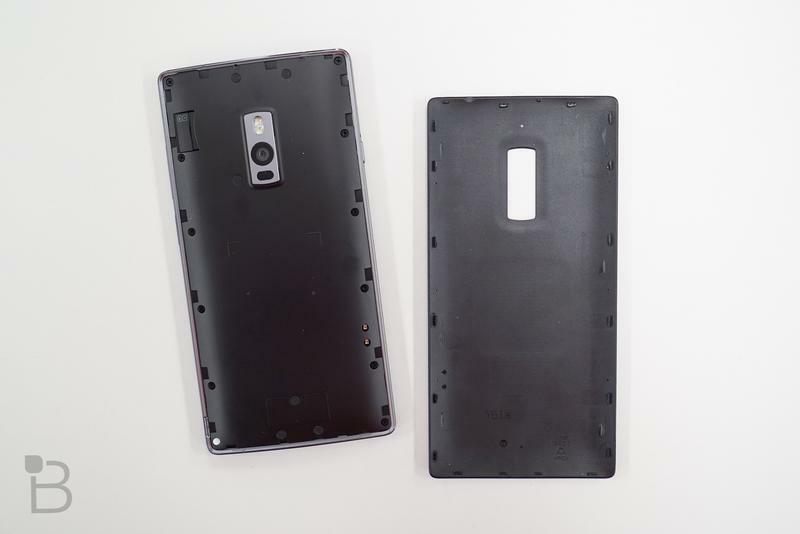 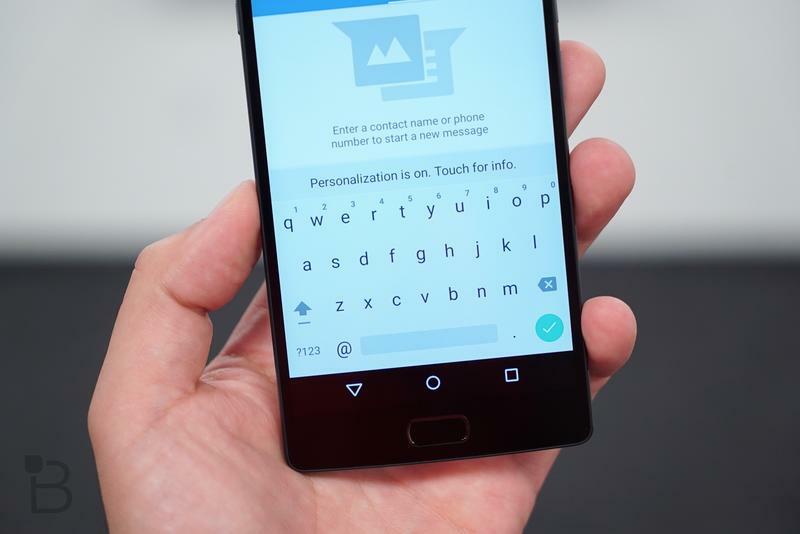 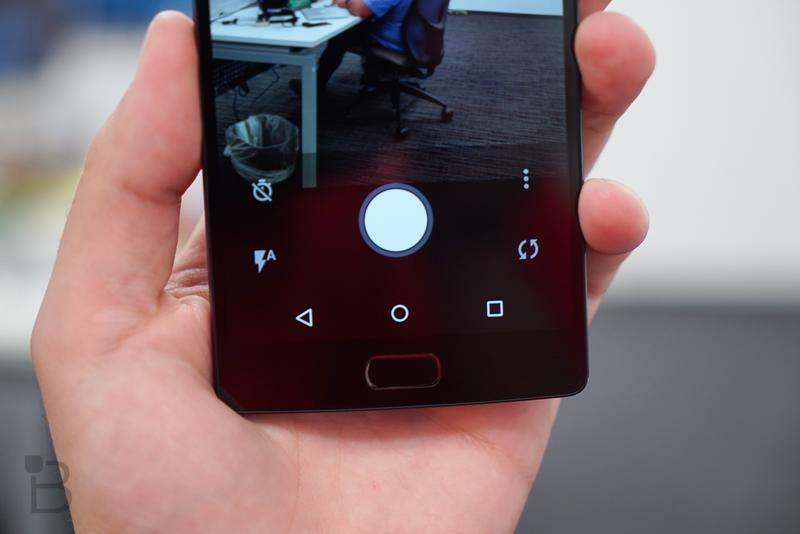 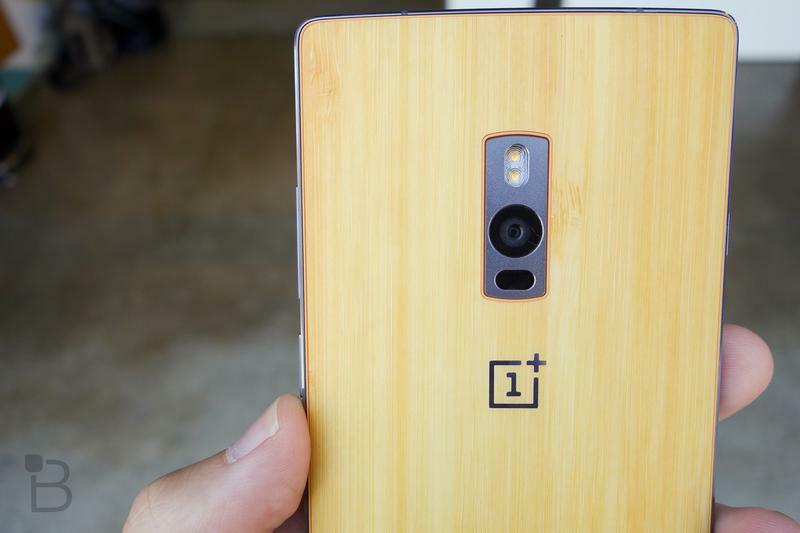 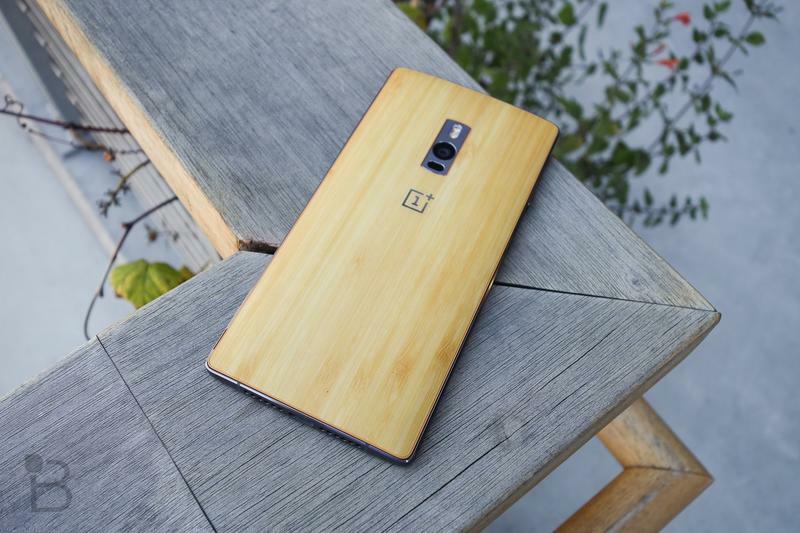 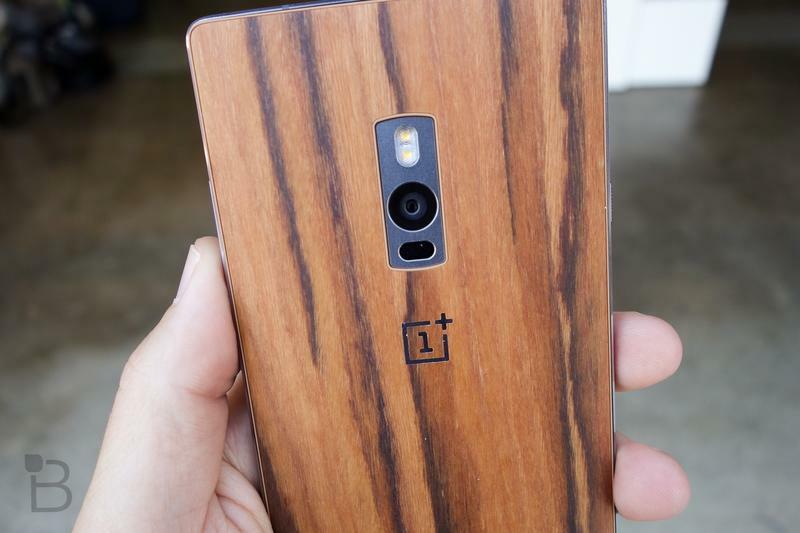 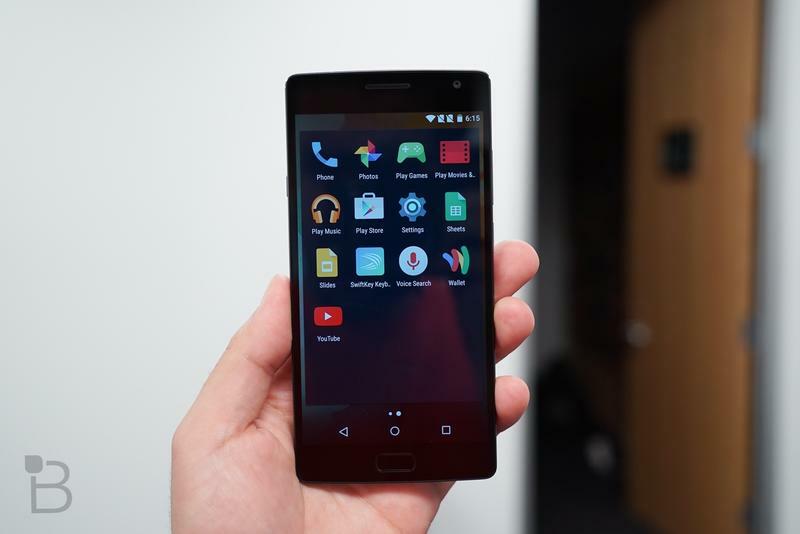 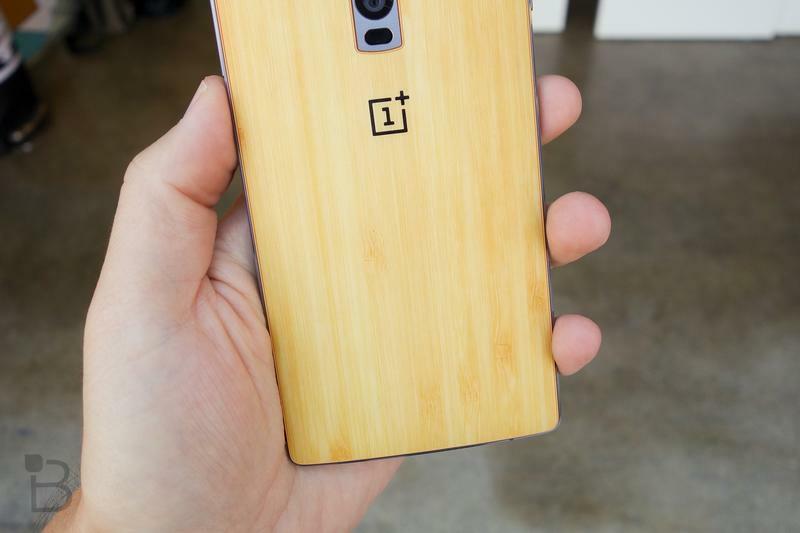 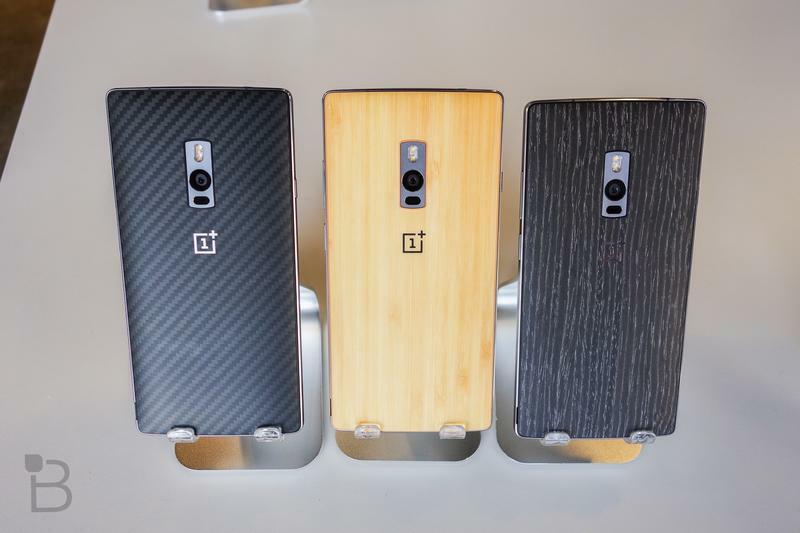 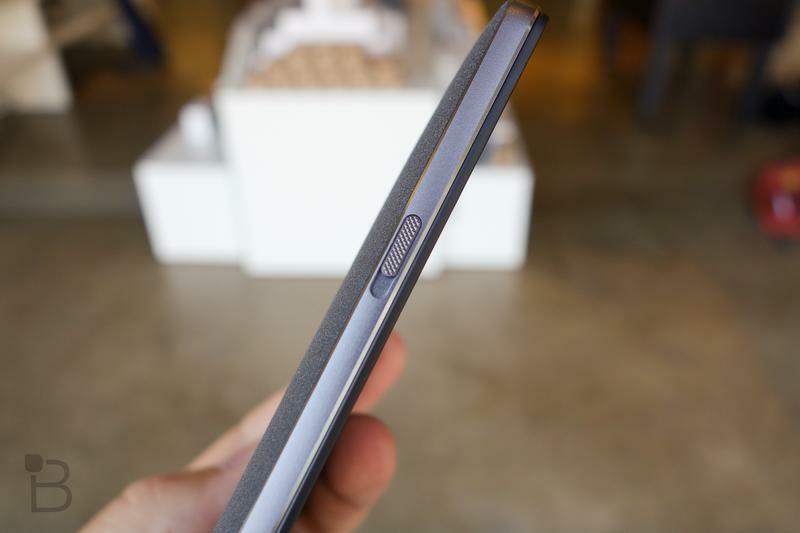 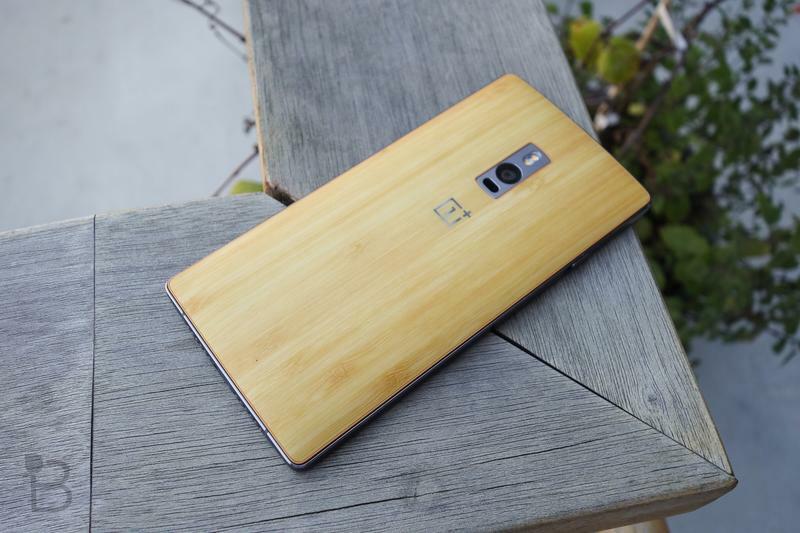 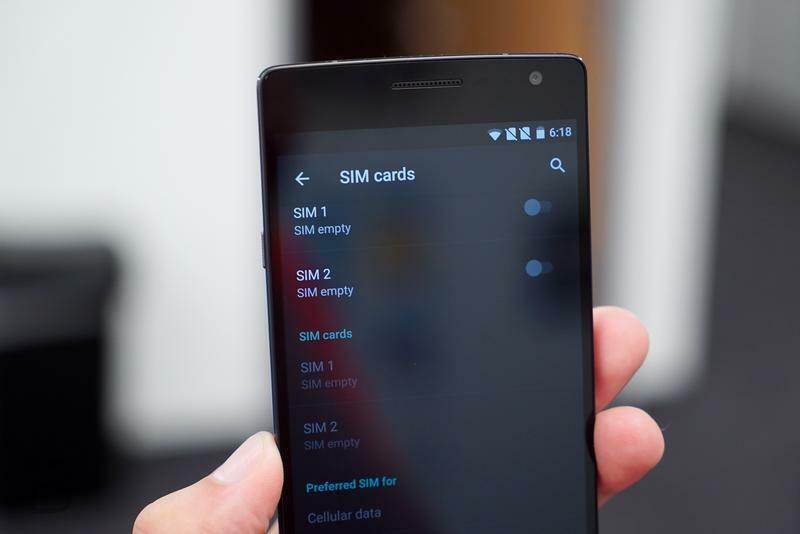 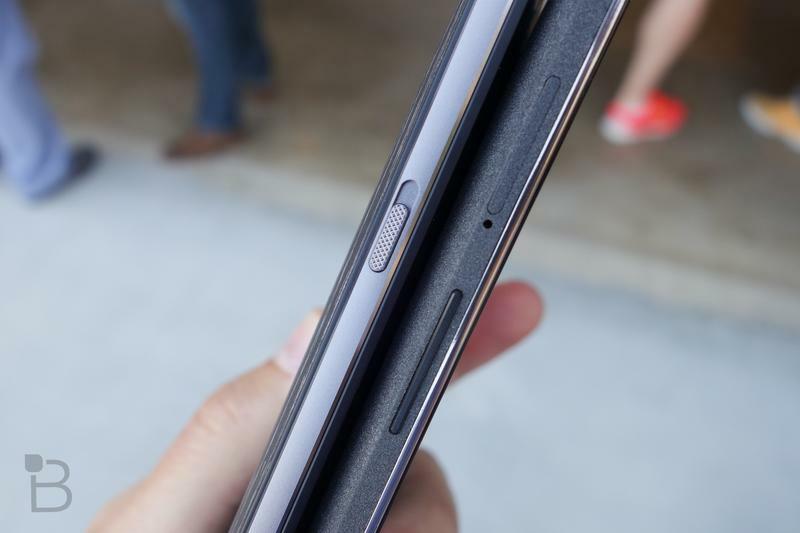 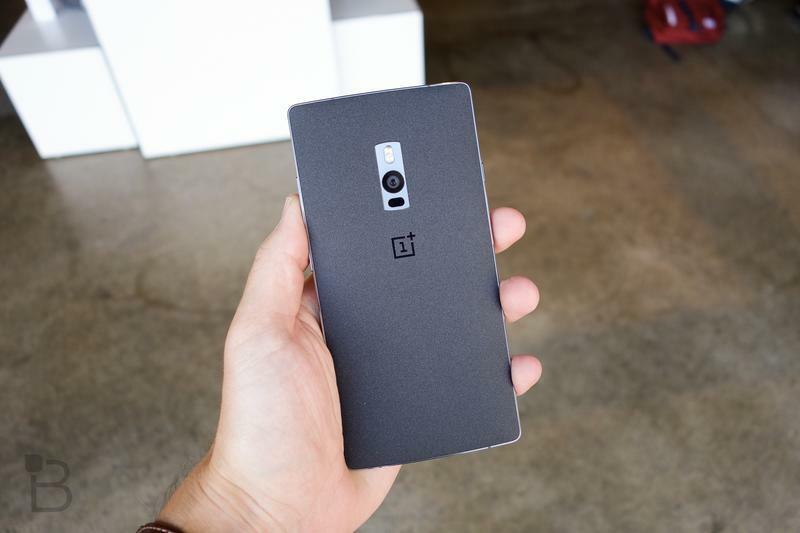 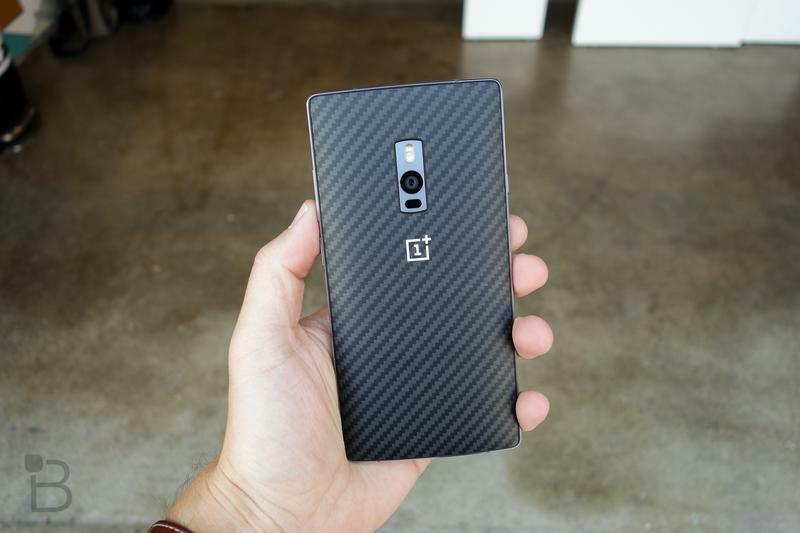 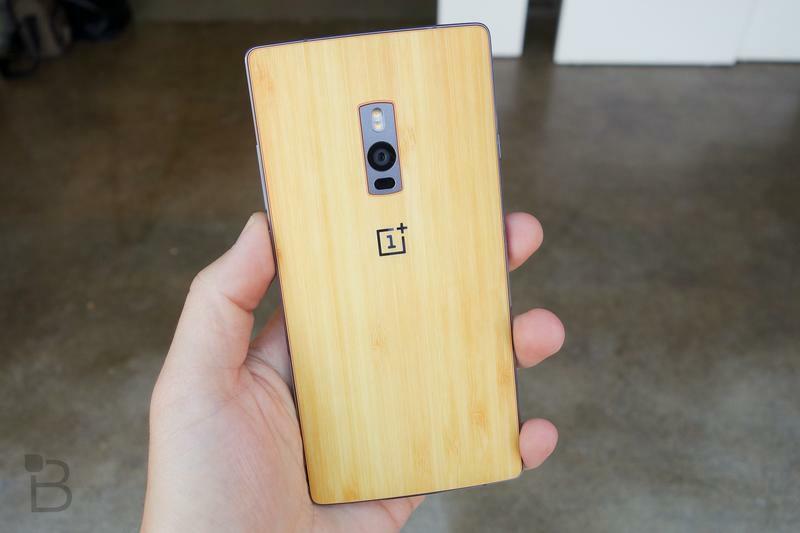 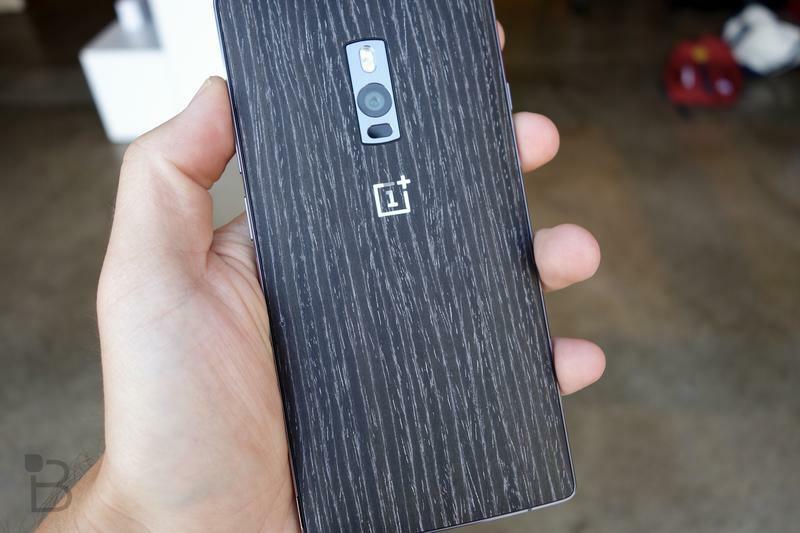 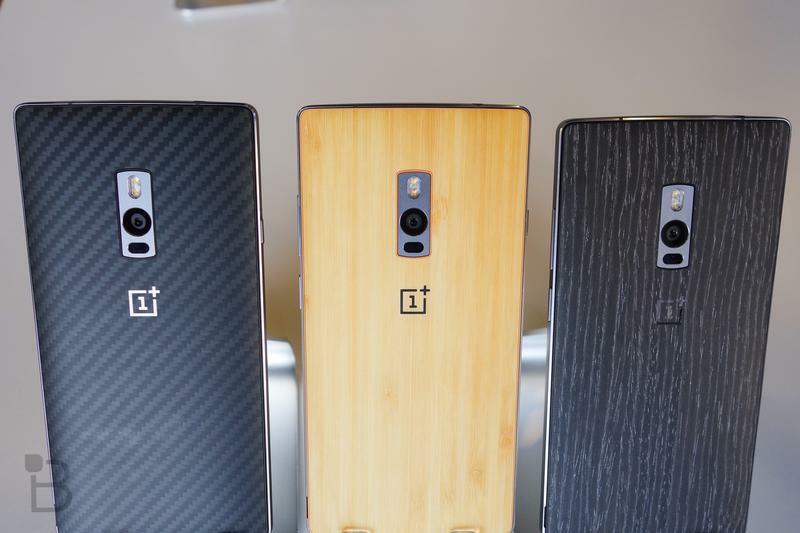 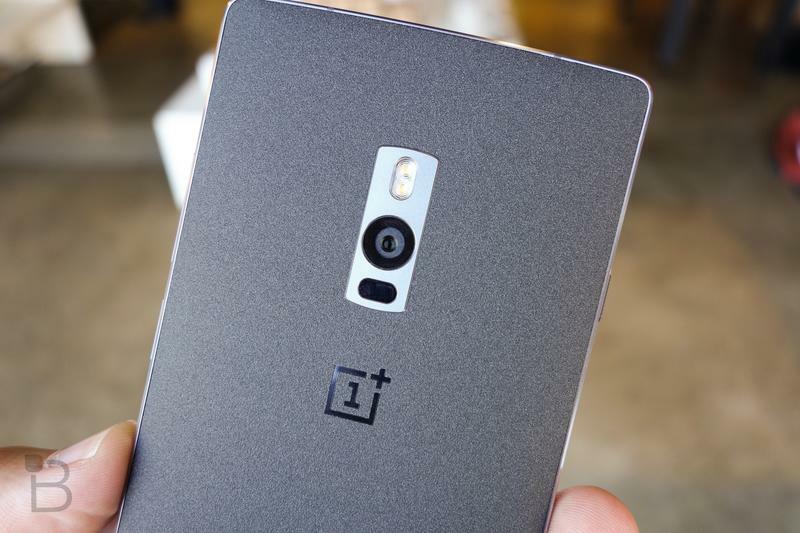 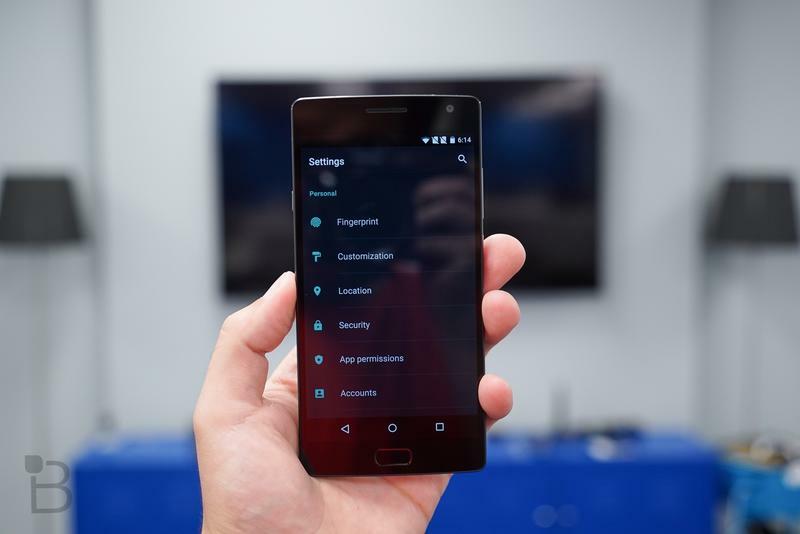 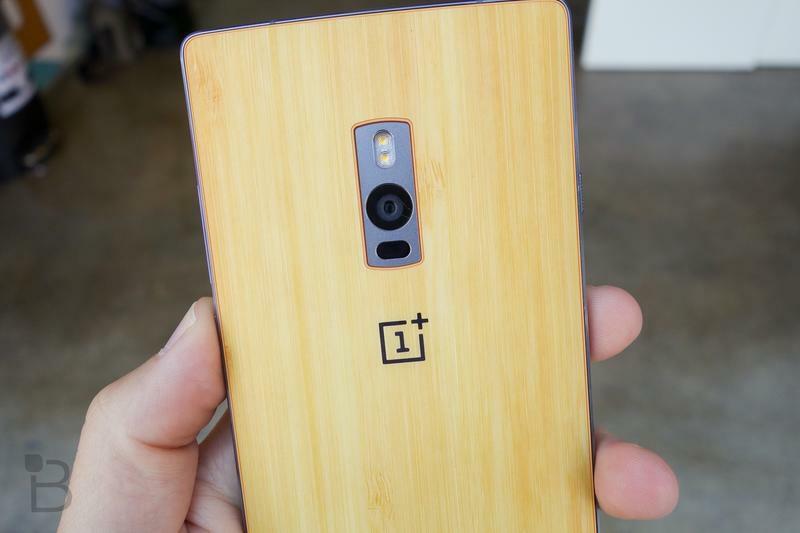 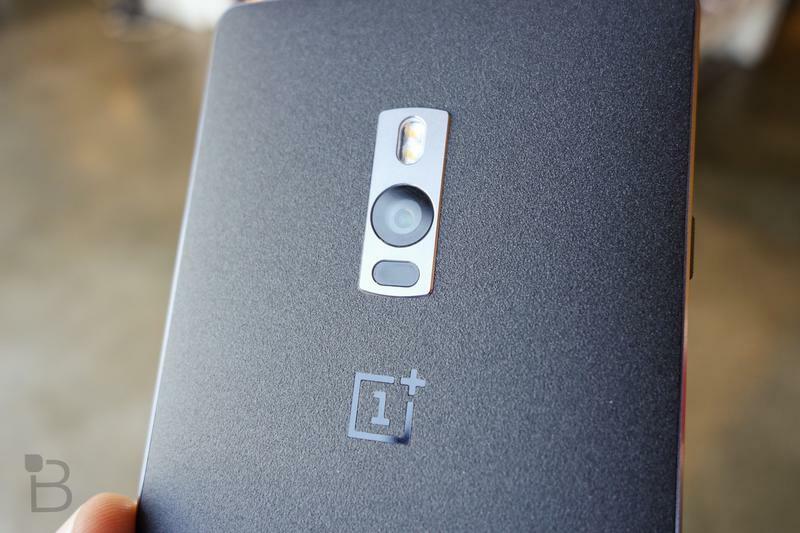 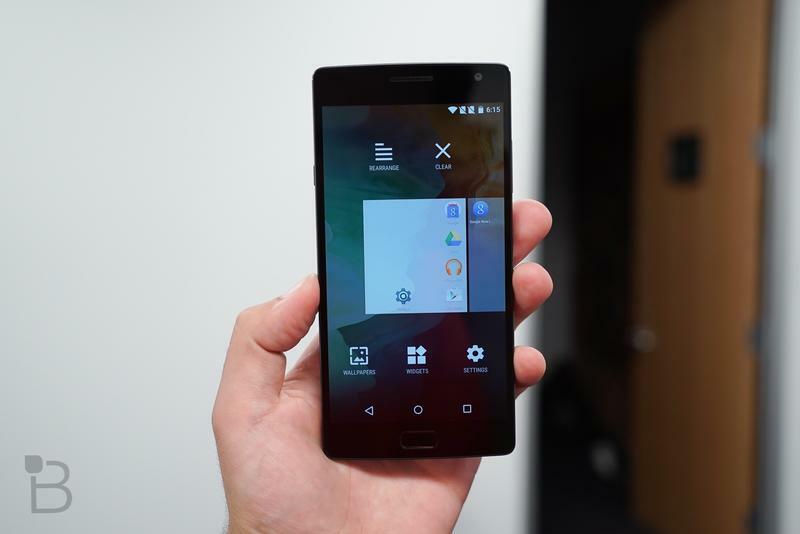 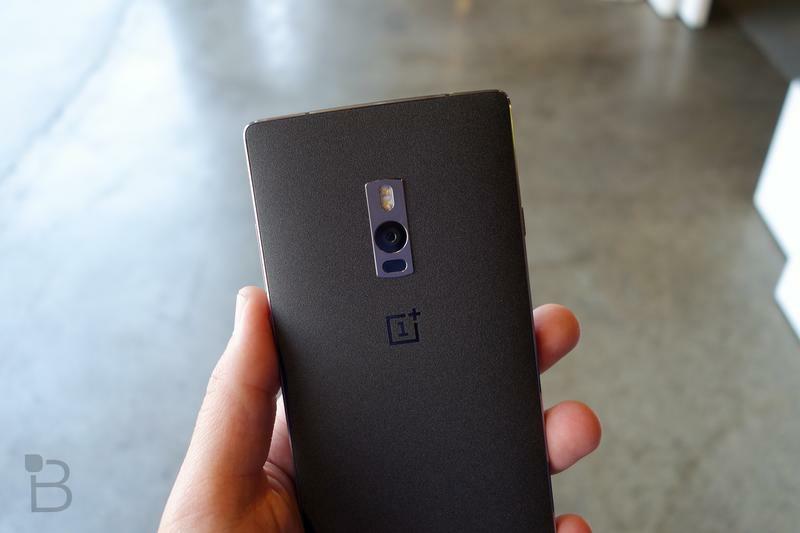 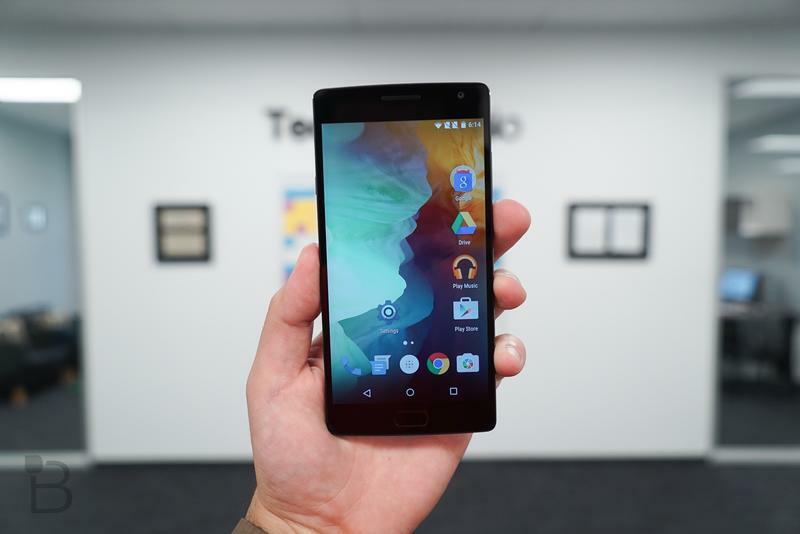 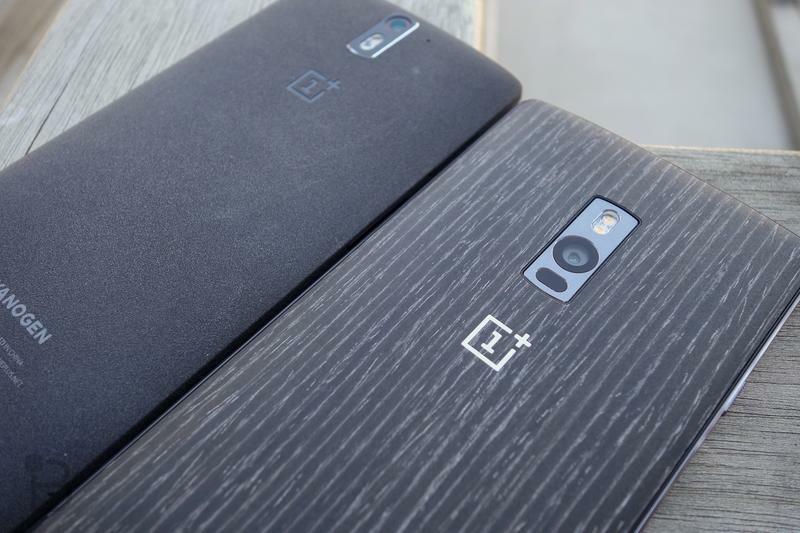 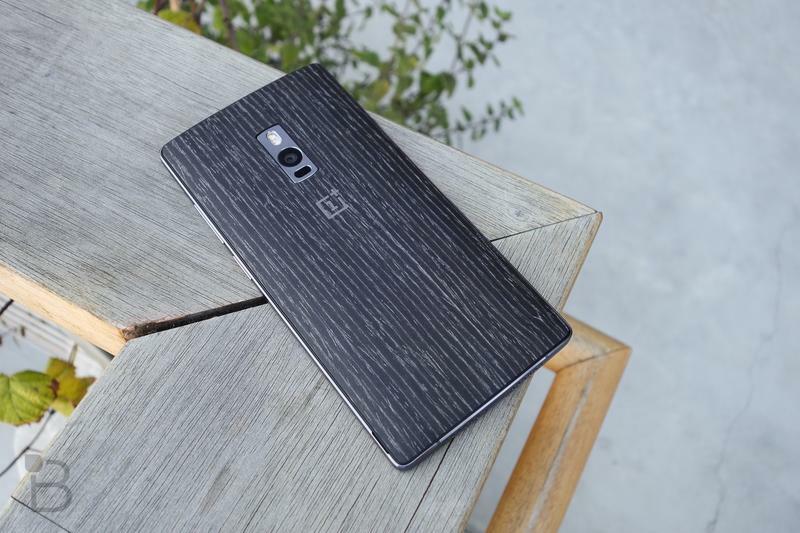 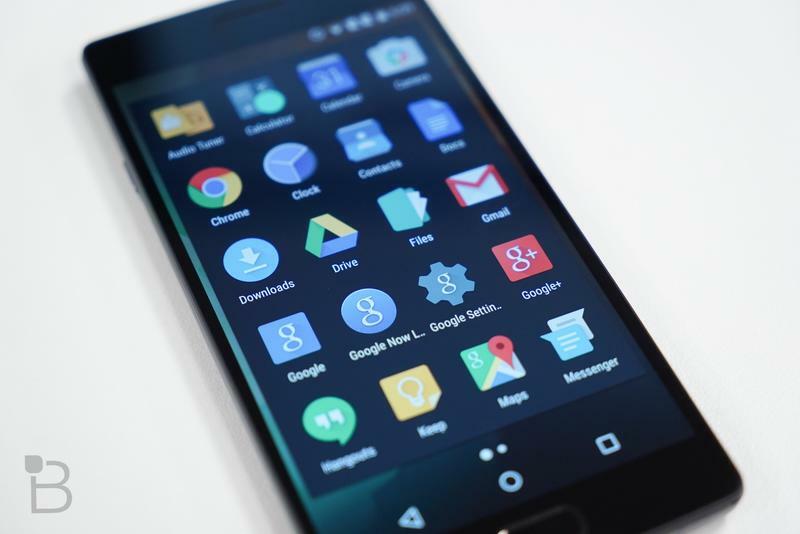 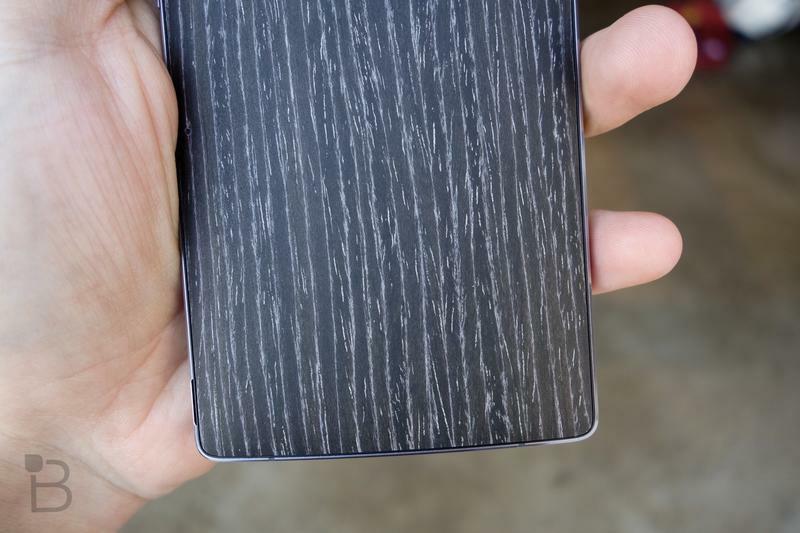 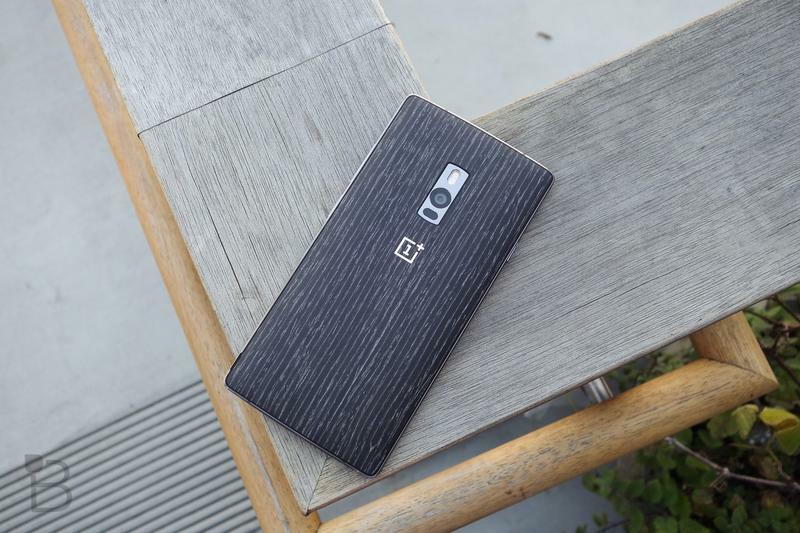 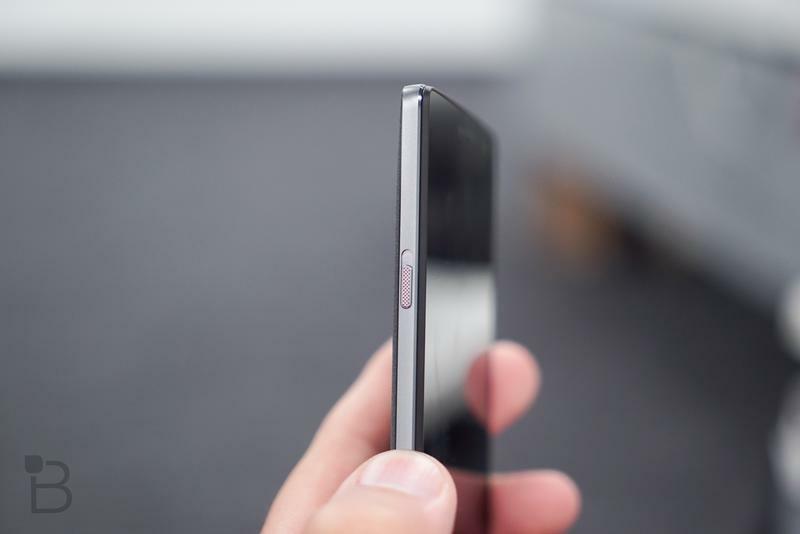 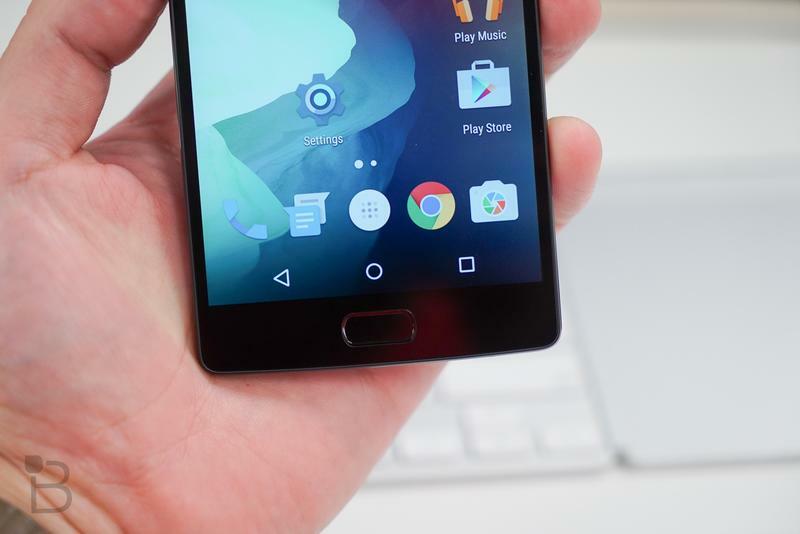 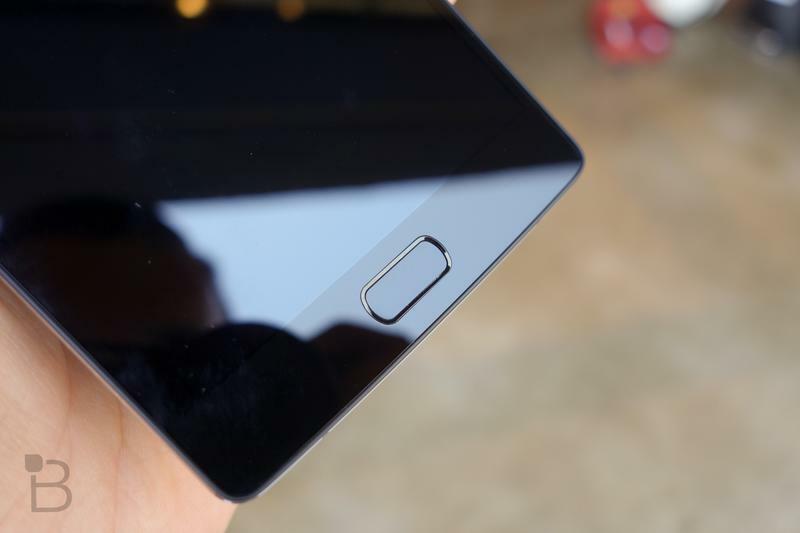 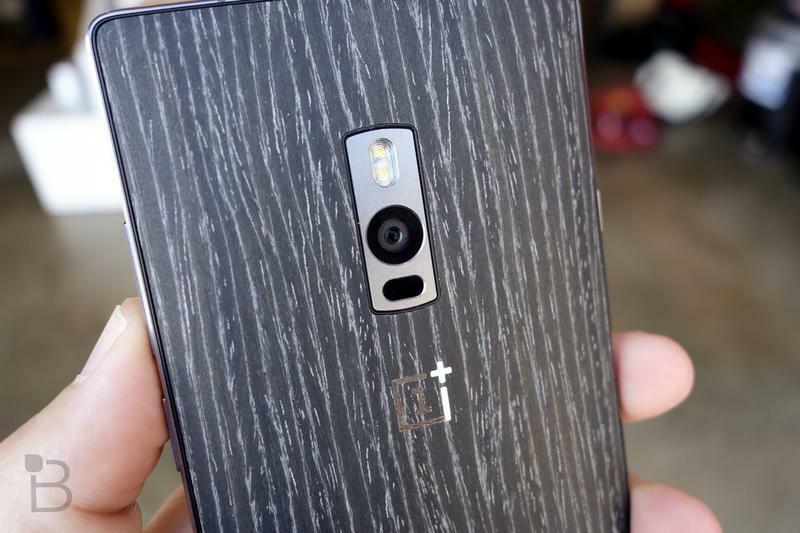 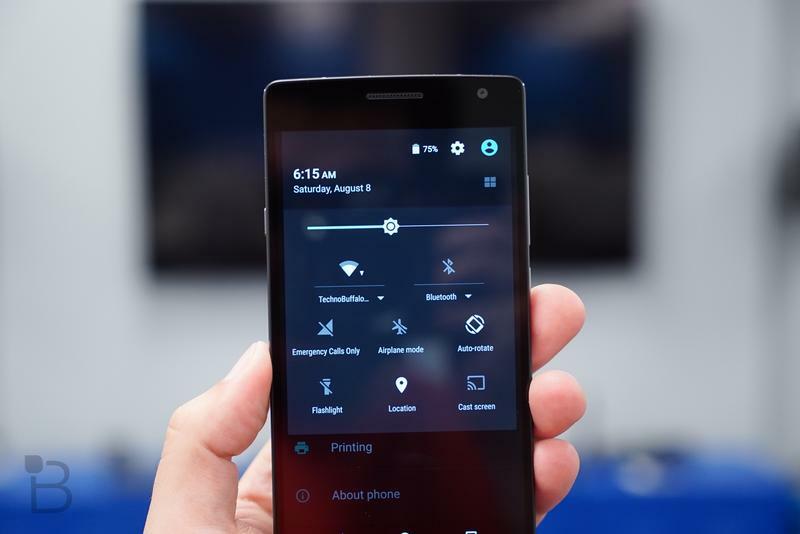 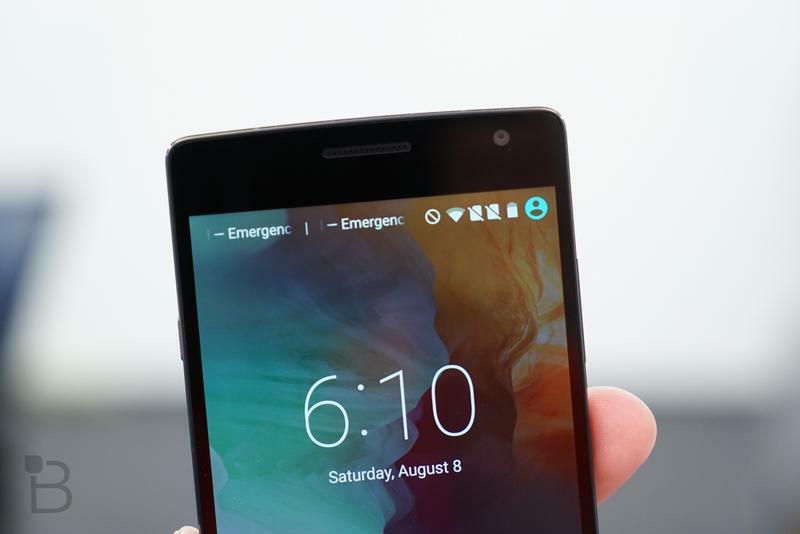 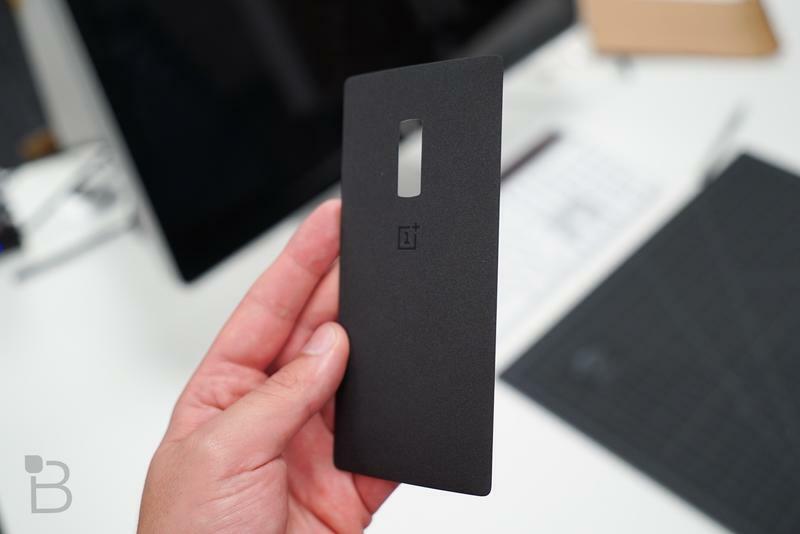 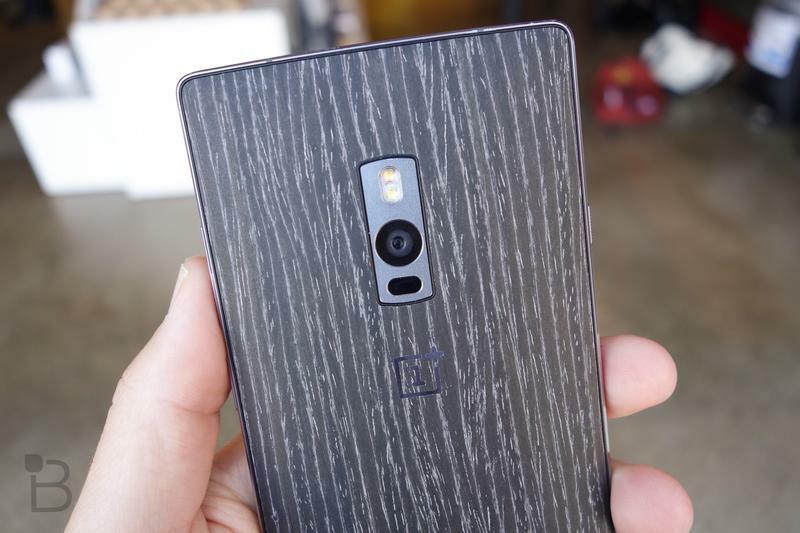 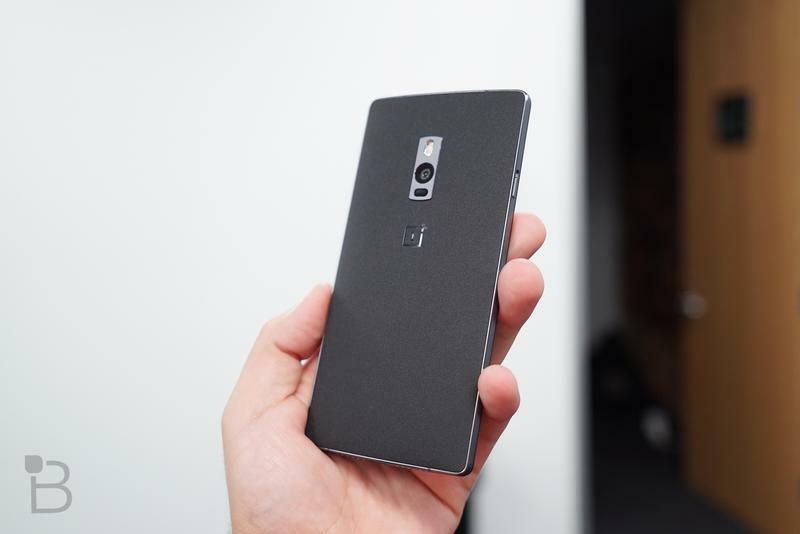 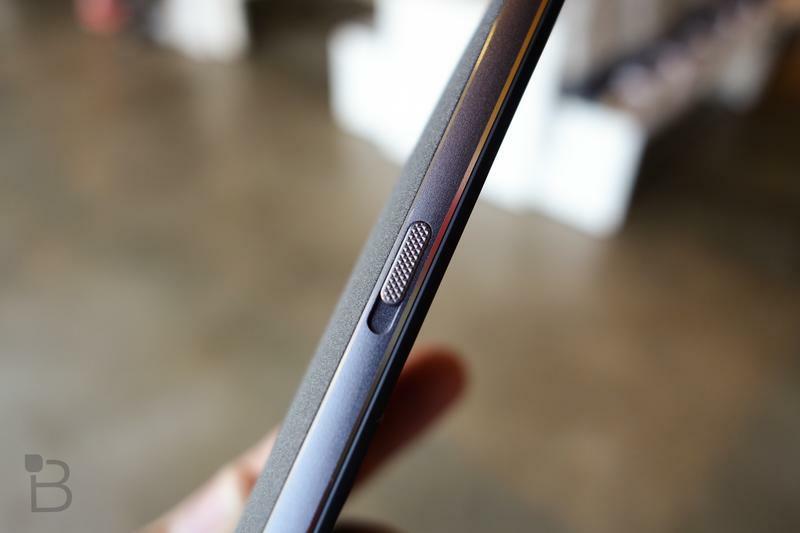 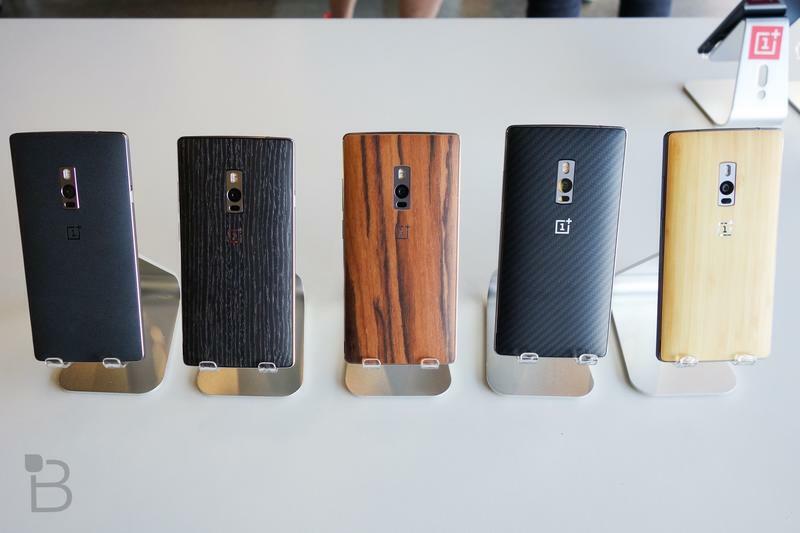 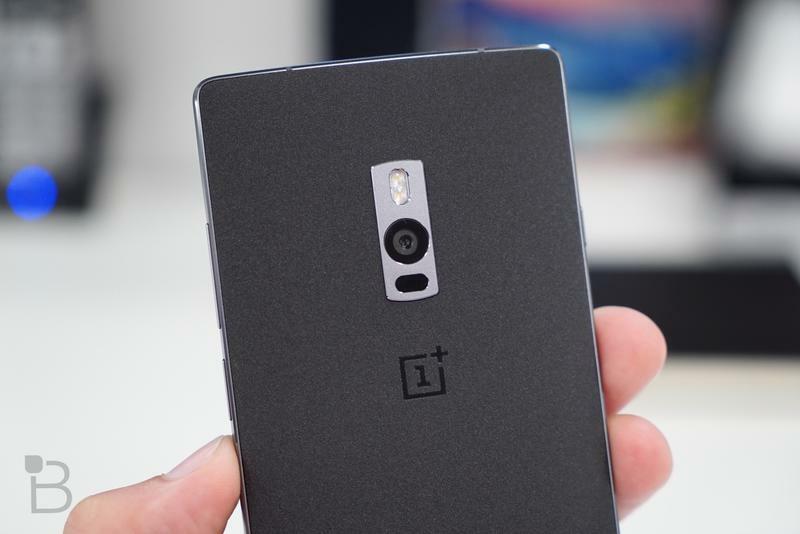 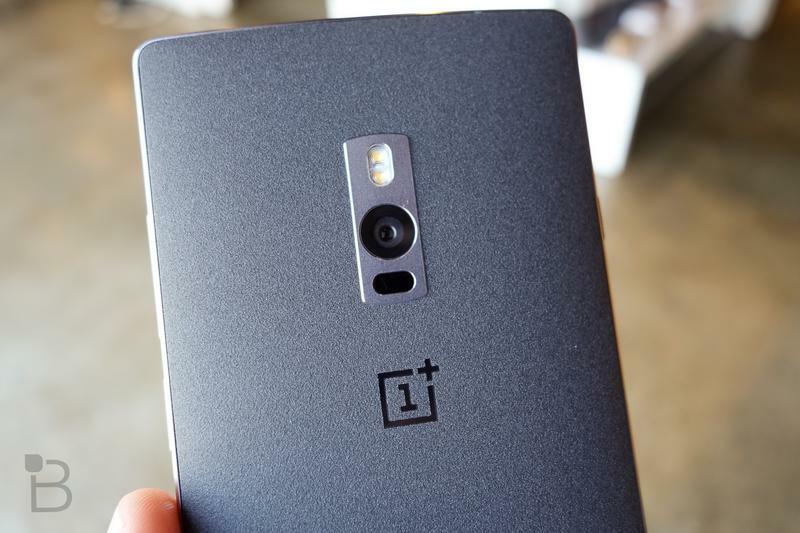 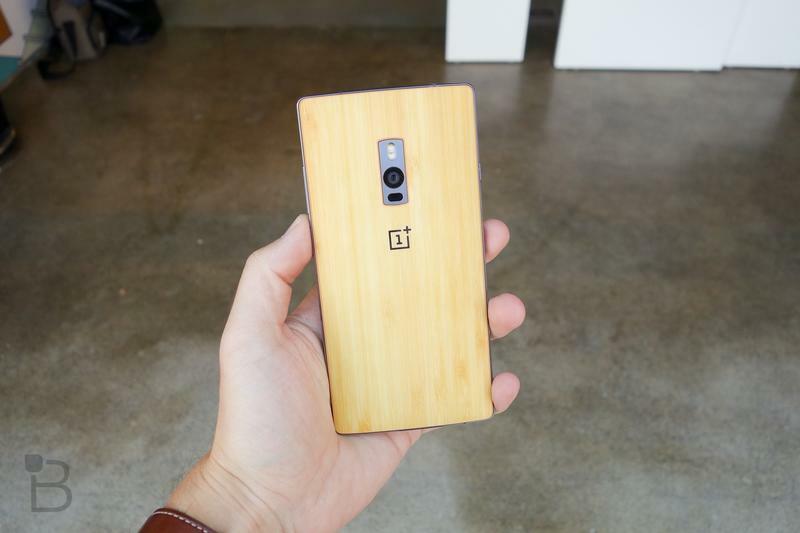 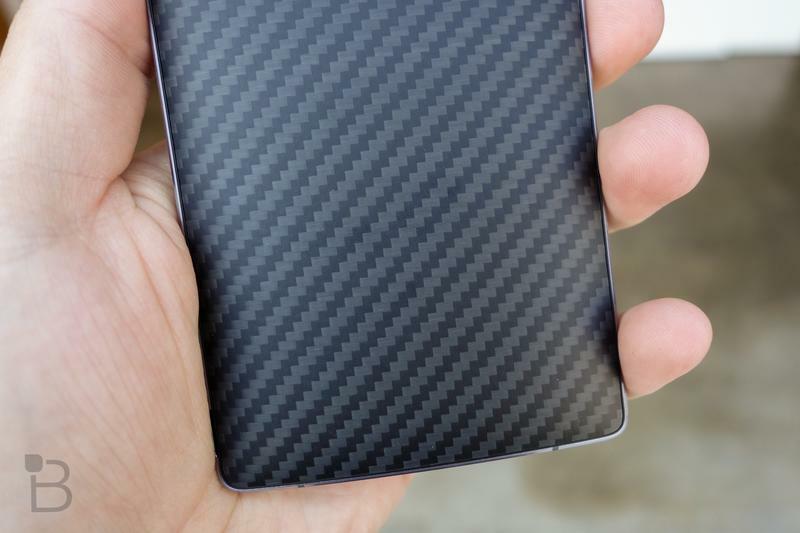 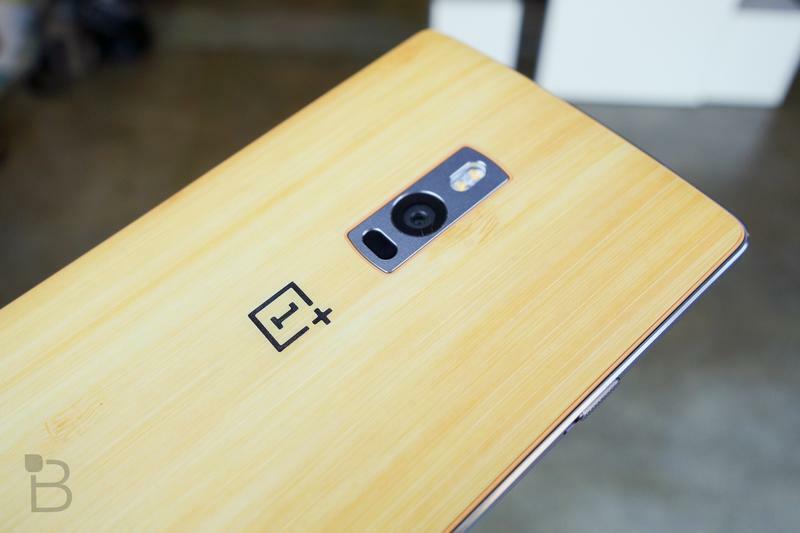 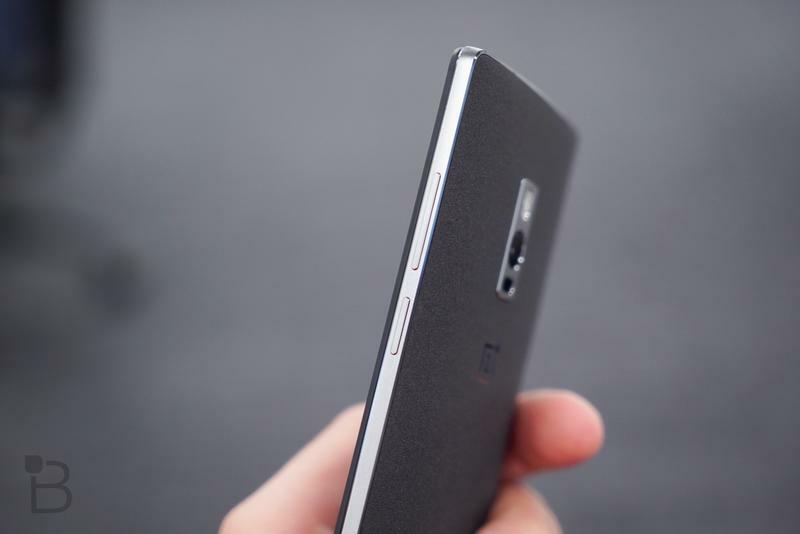 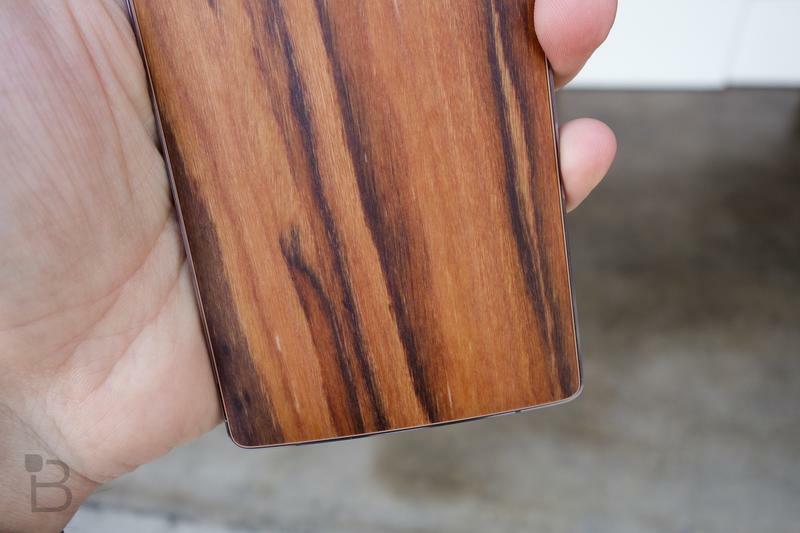 The OnePlus 2 is not too shabby either, the follow up to the hugely popular OnePlus One wasn’t without its critics, but it was a fine phone, especially considering the price. 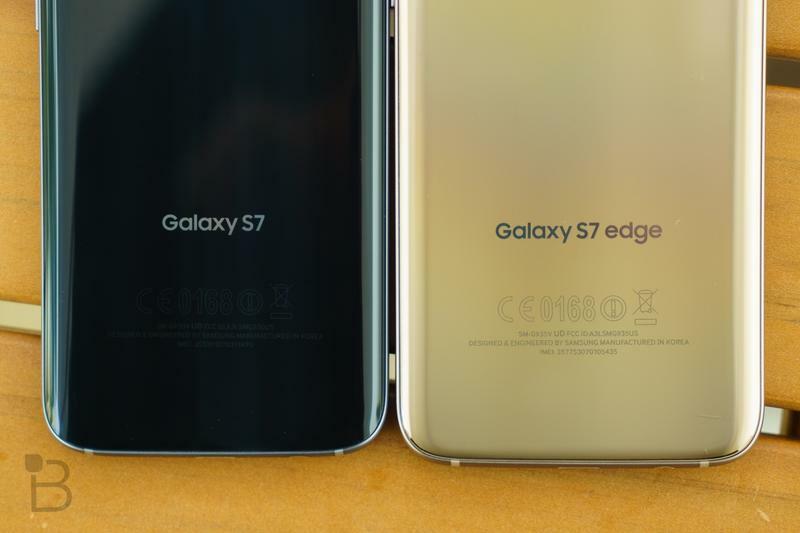 We still think the “Flagship Killer” moniker is still fitting compared to the competition, where prices are at least double. 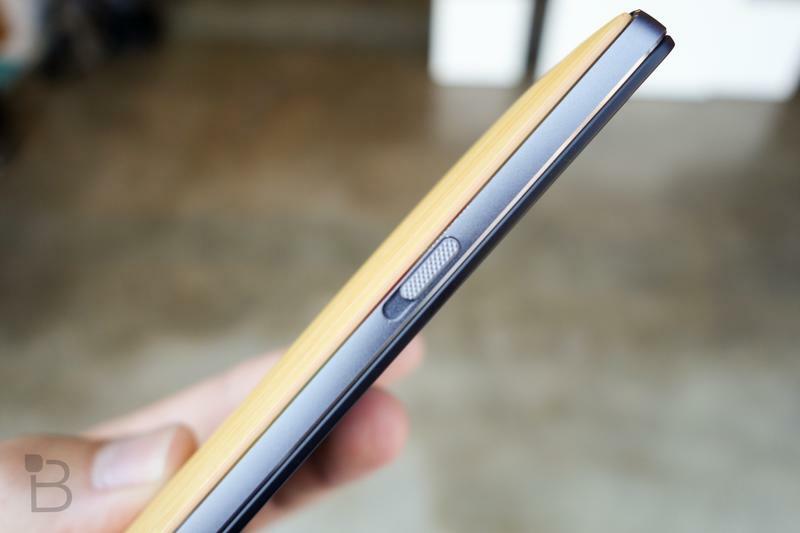 However, that’s not to say other competitors aren’t carving out a piece of the budget phone market and other startups, like Nextbit, are getting in on the fun too. 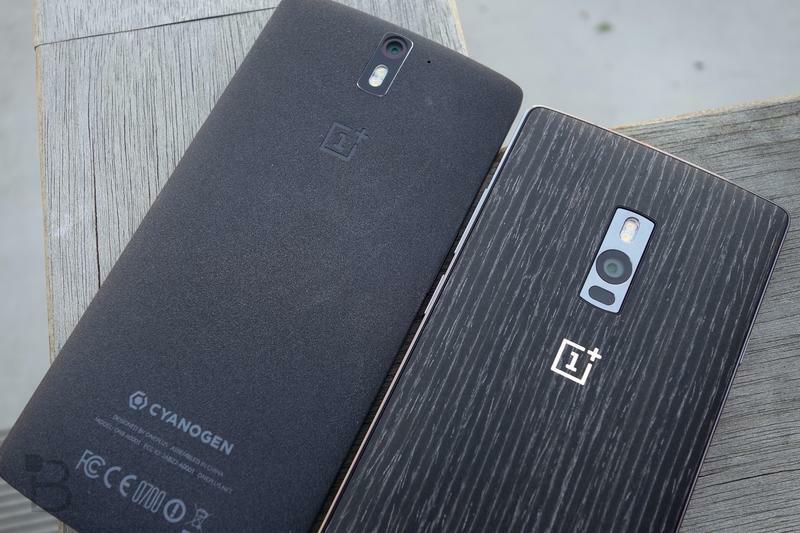 So who will it be for this match-up? 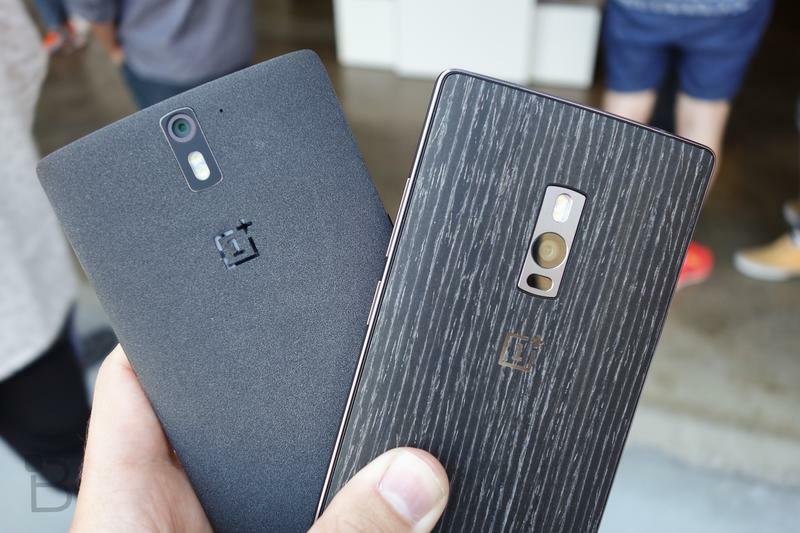 Galaxy S7 Edge or OnePlus 2? 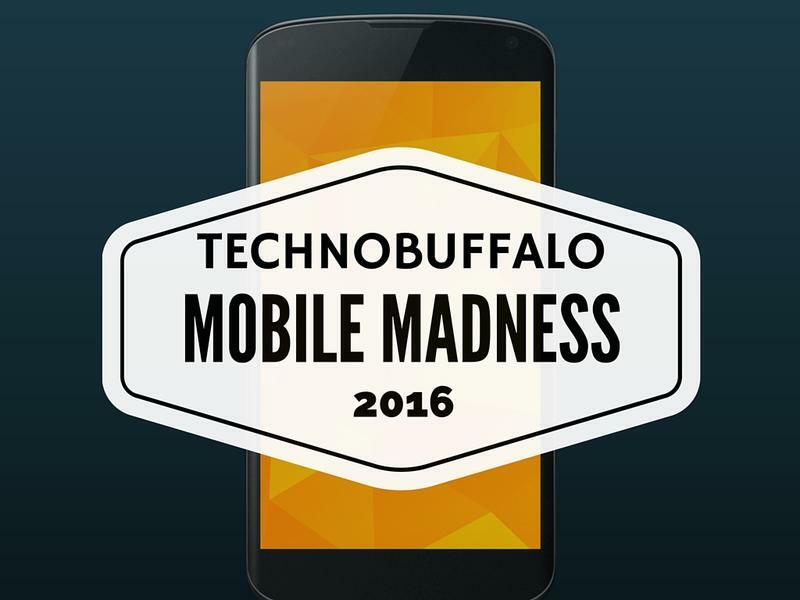 You determine and vote below. 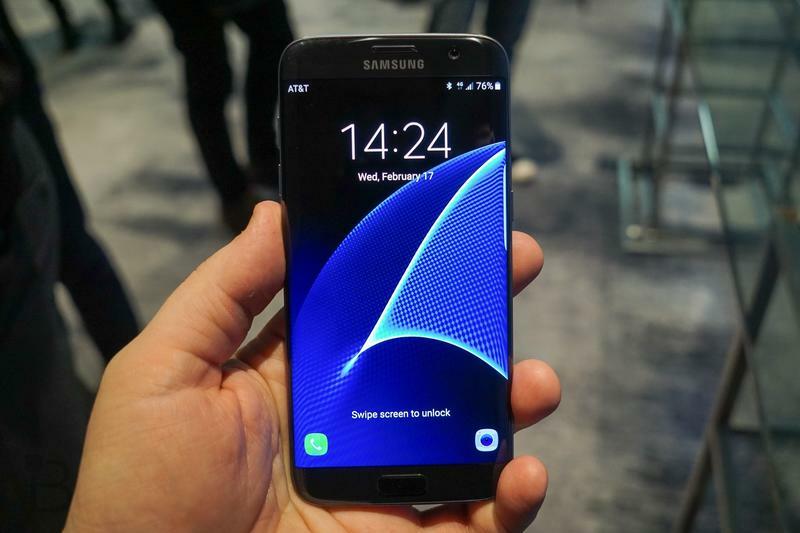 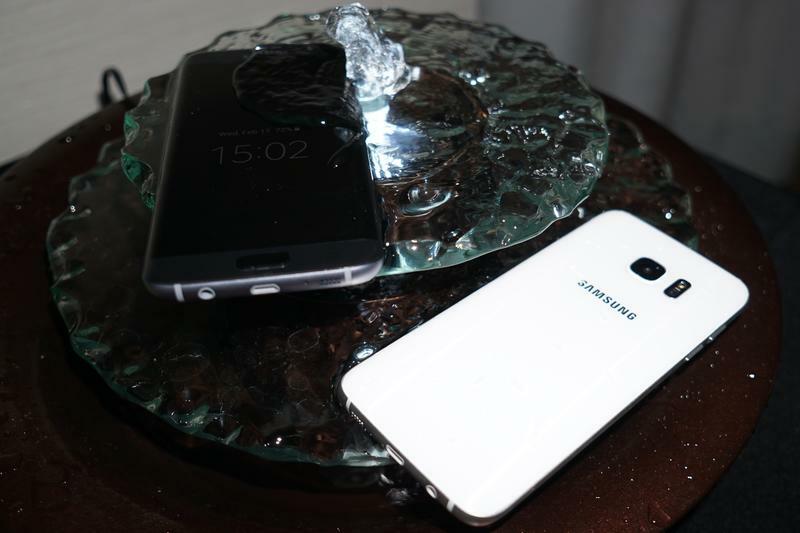 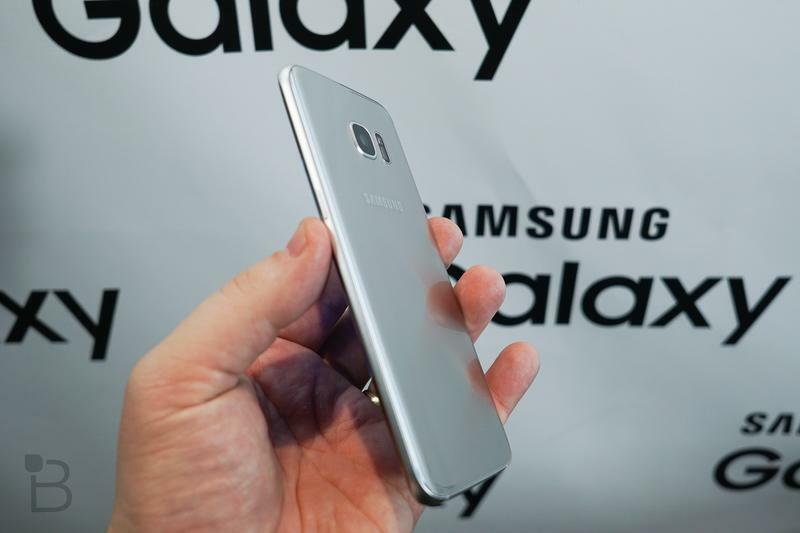 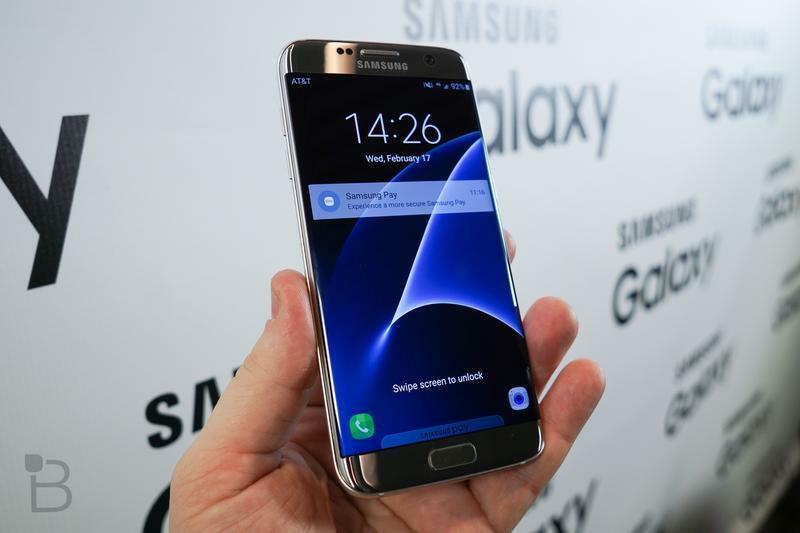 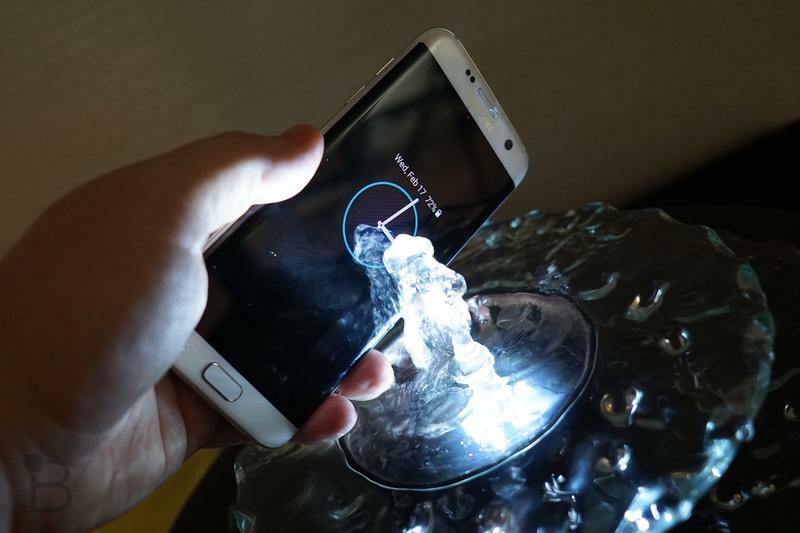 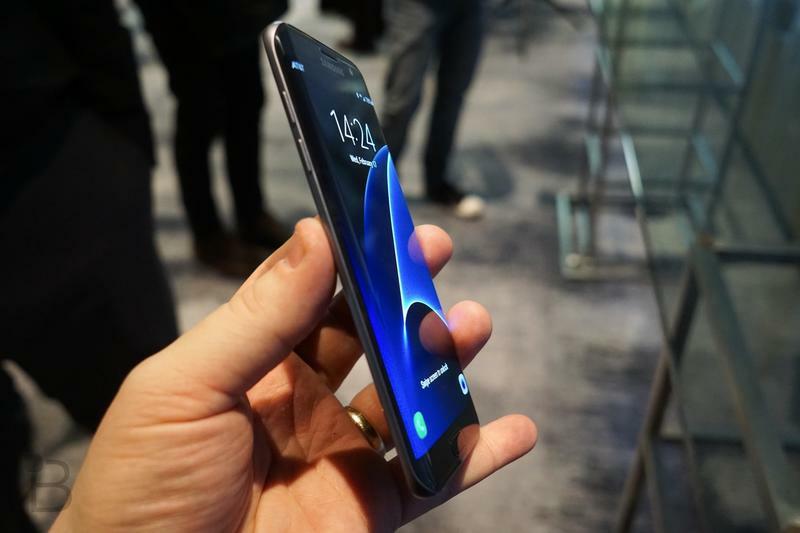 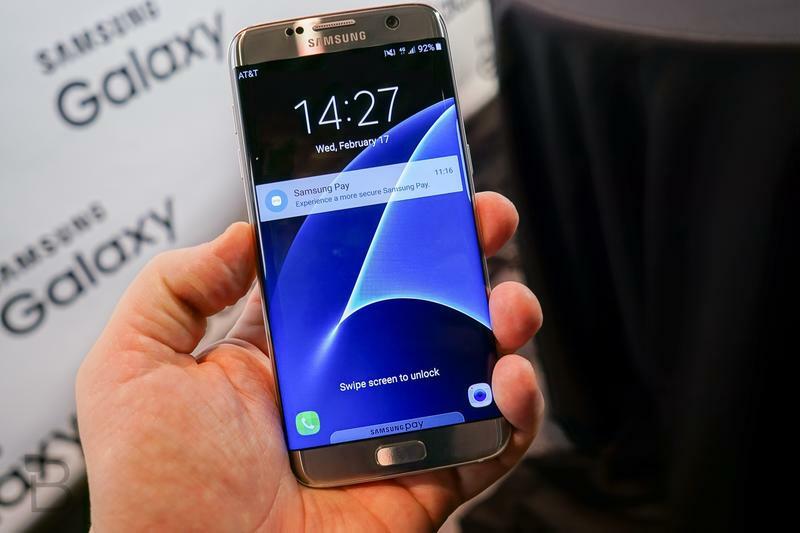 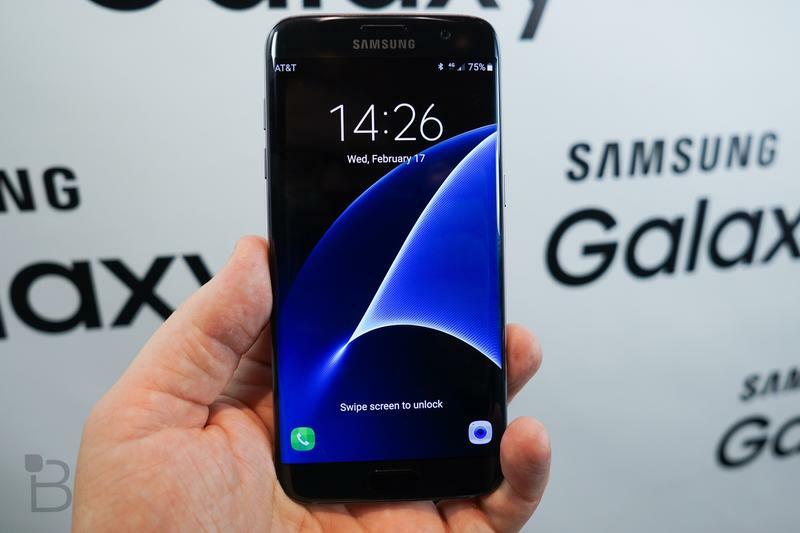 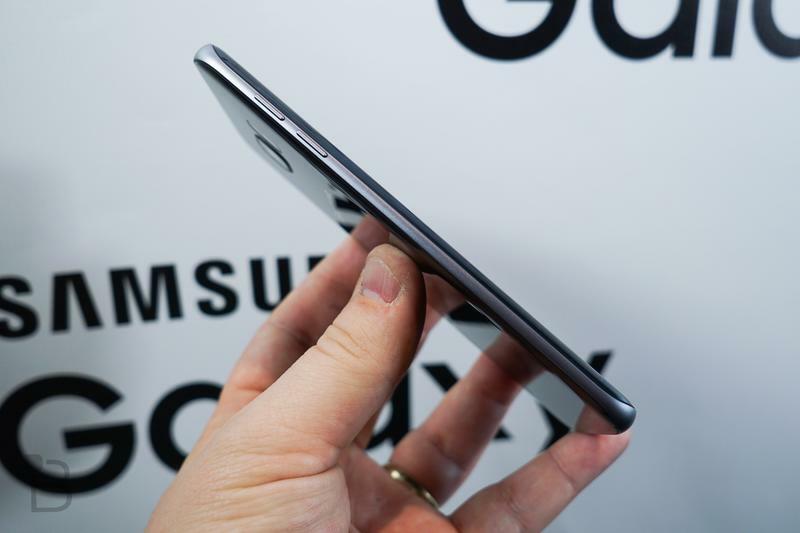 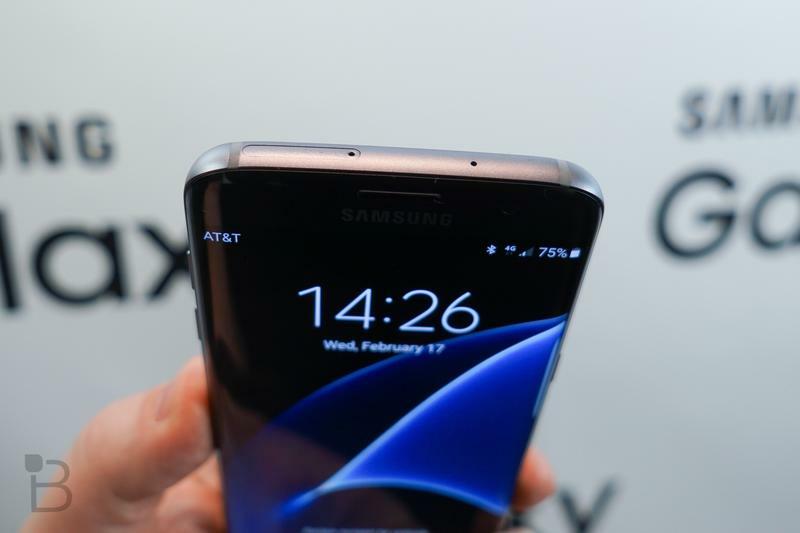 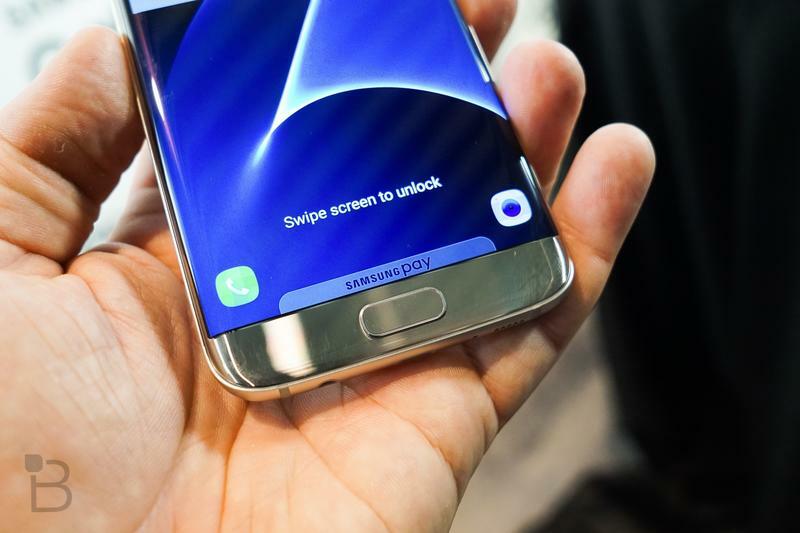 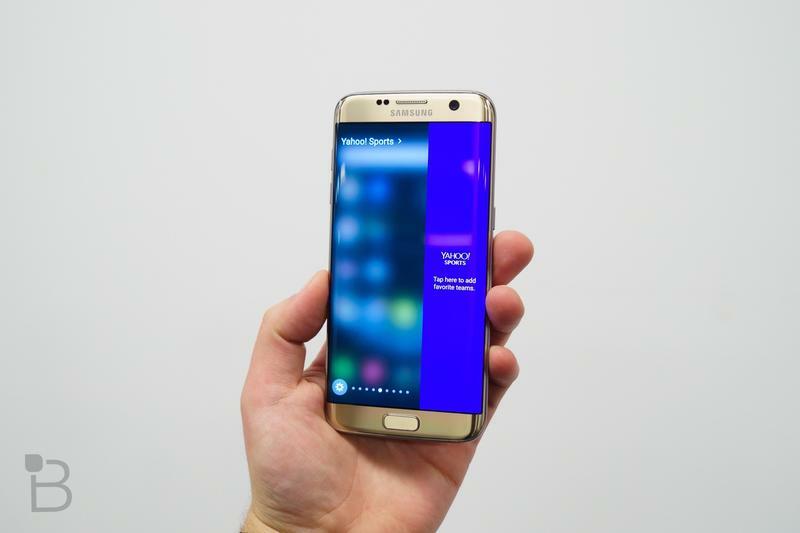 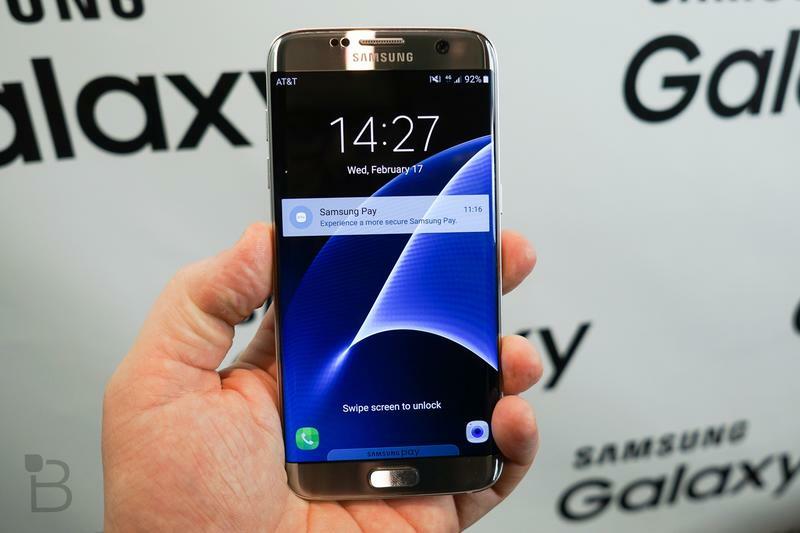 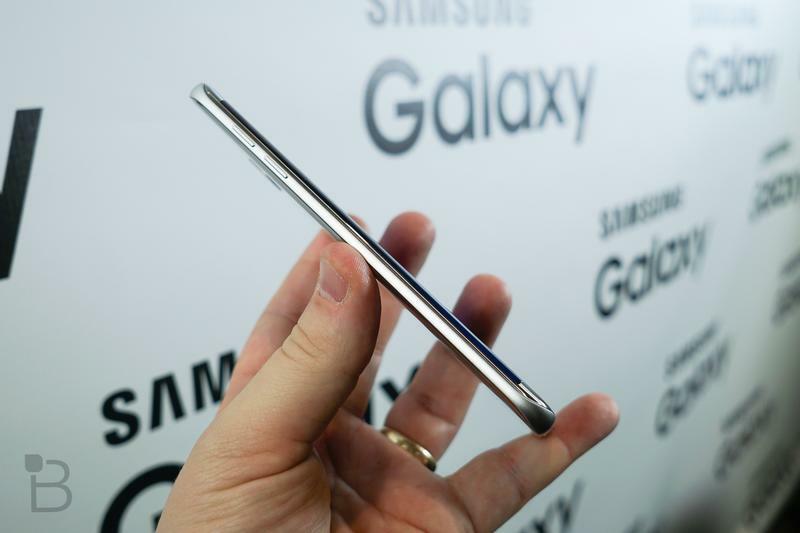 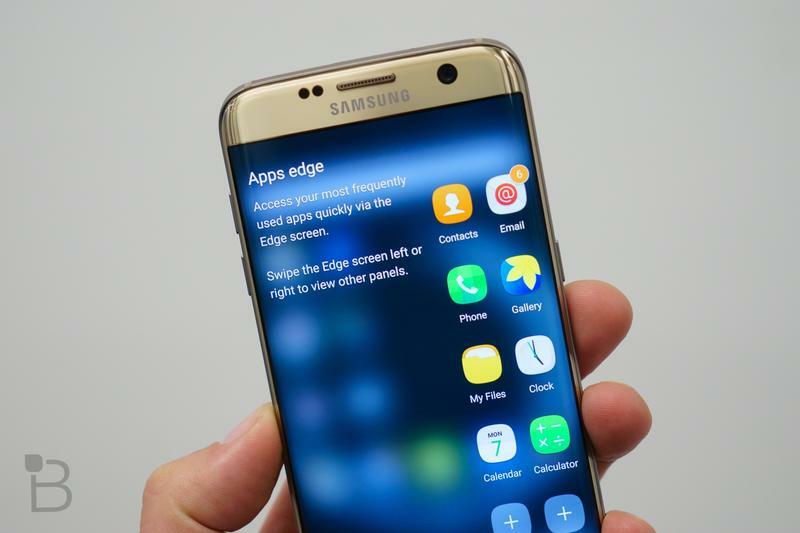 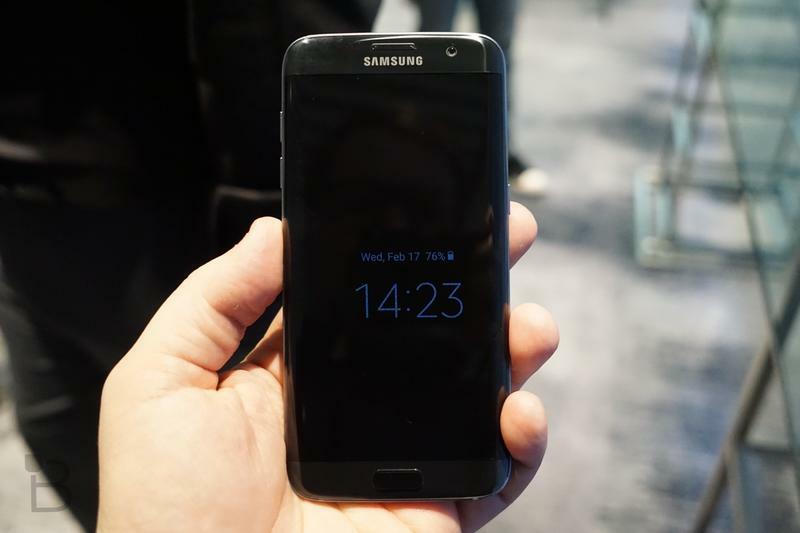 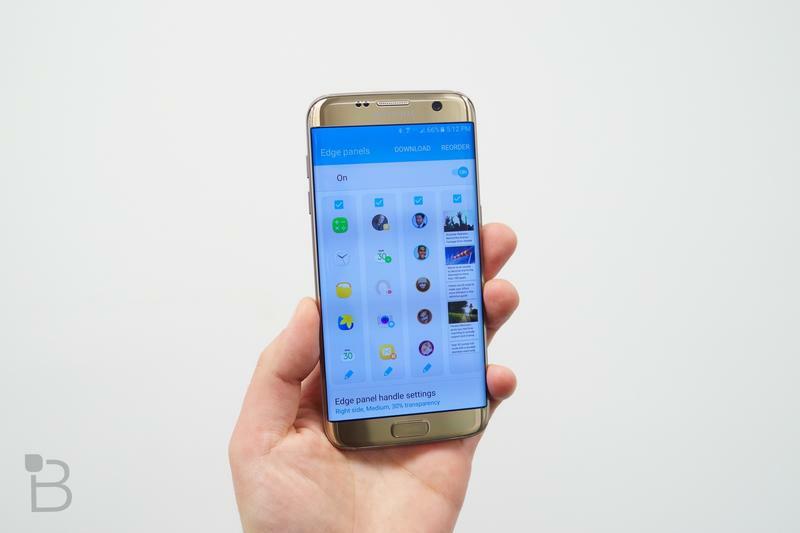 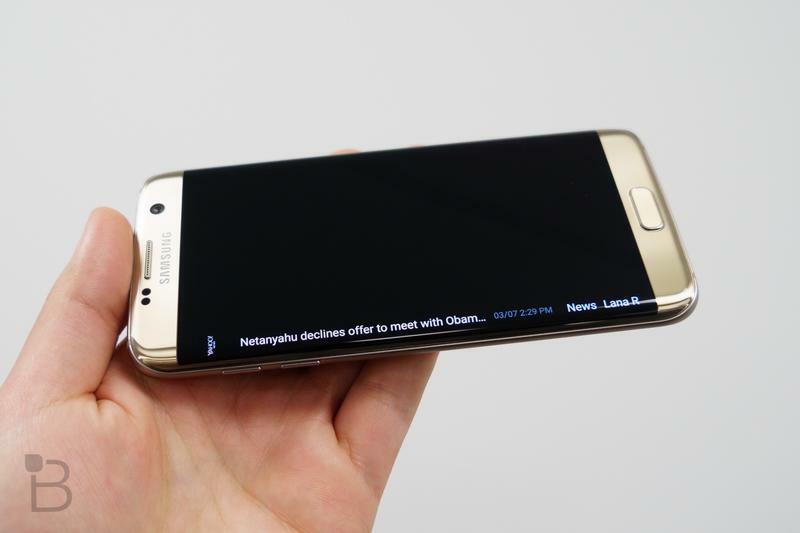 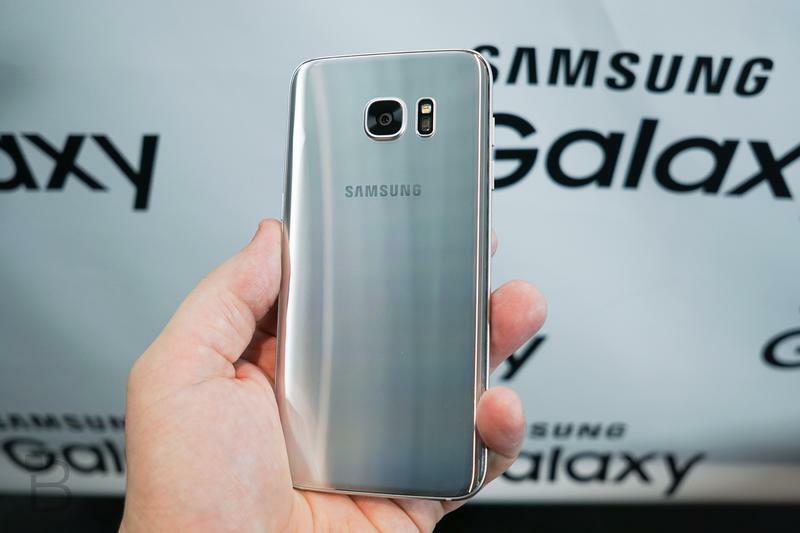 Samsung introduced the Galaxy S7 Edge less than a month ago during World Congress in Barcelona and, believe it or not, it’s already here. 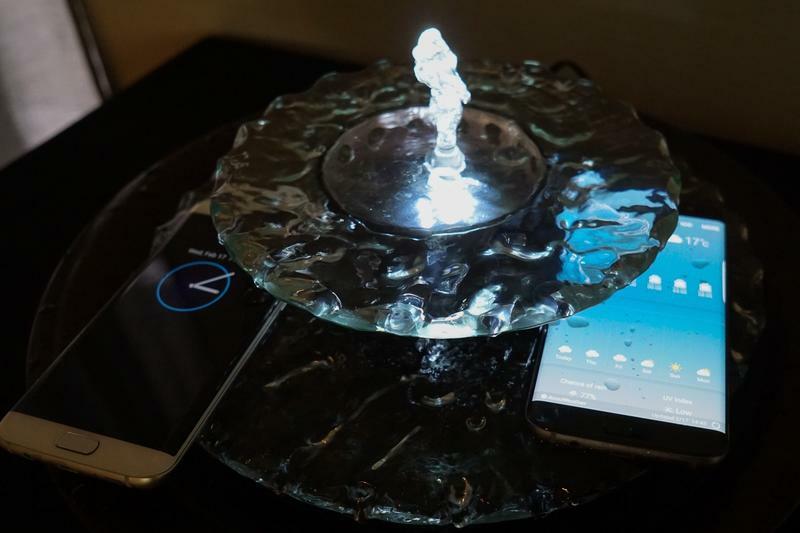 In fact, we’ve been testing one for the past week and we’re ready to present our full findings on the device. 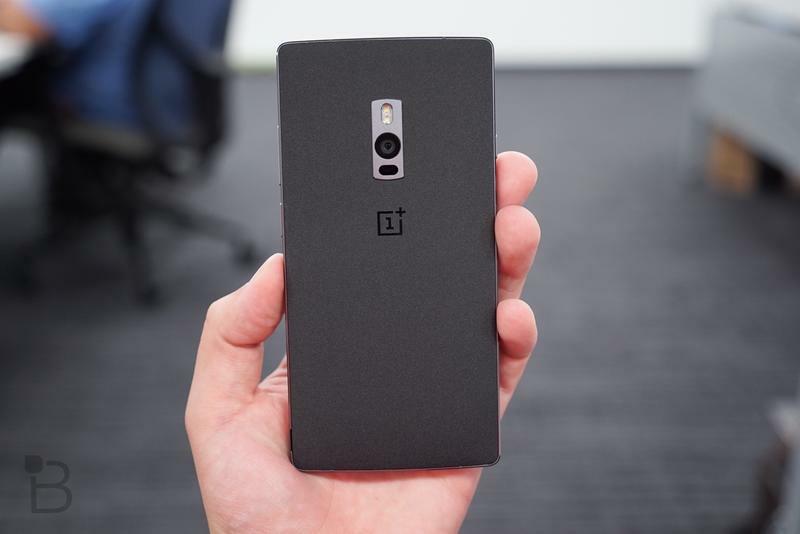 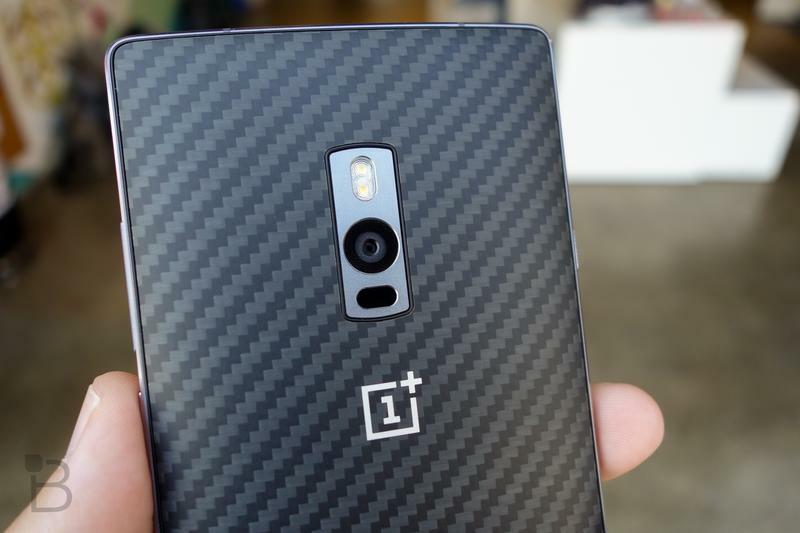 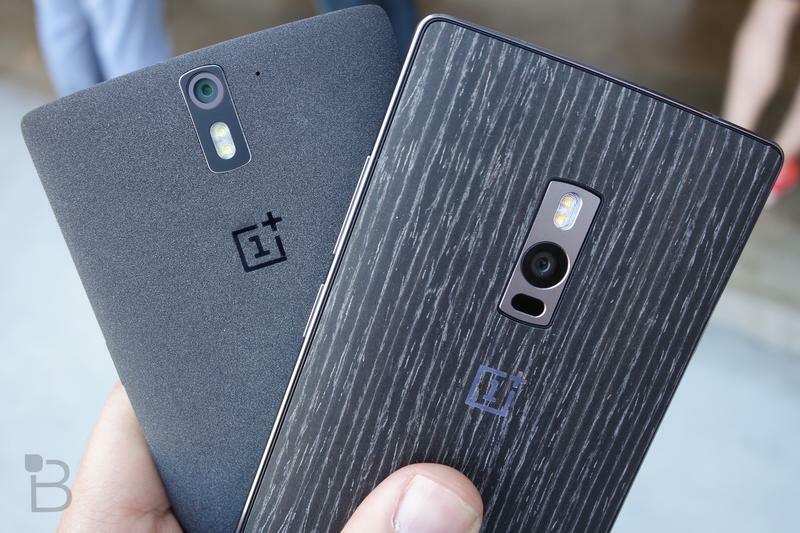 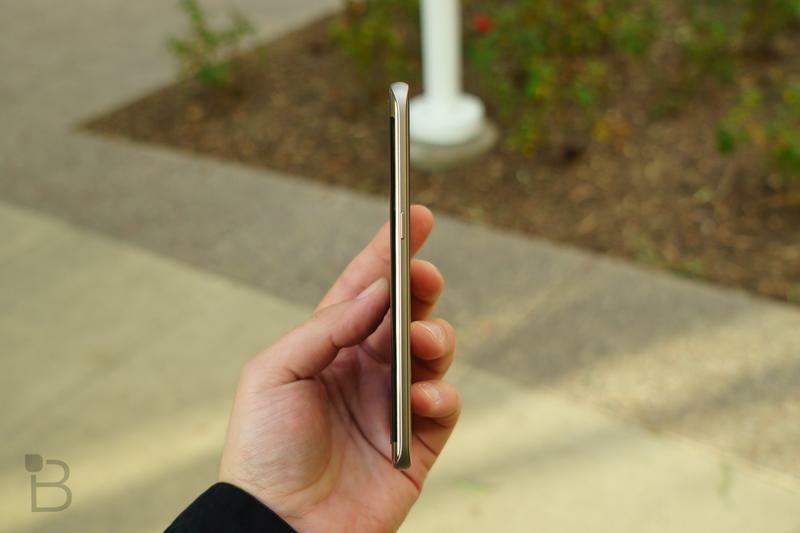 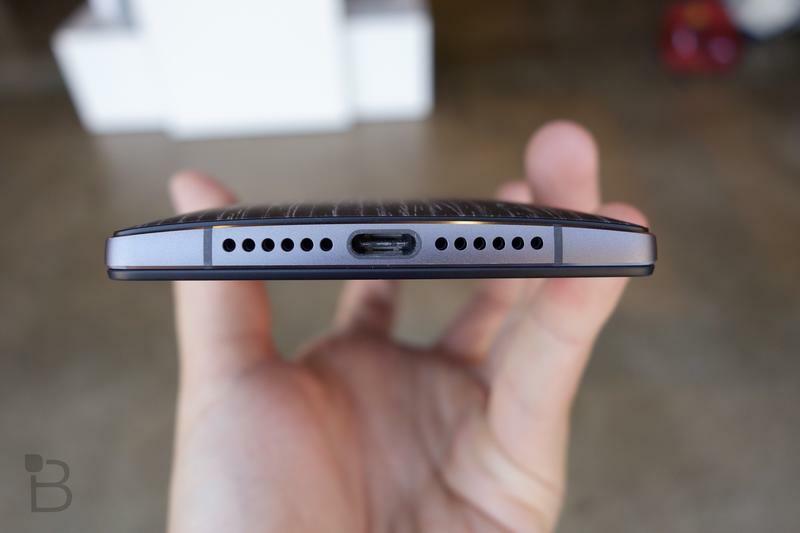 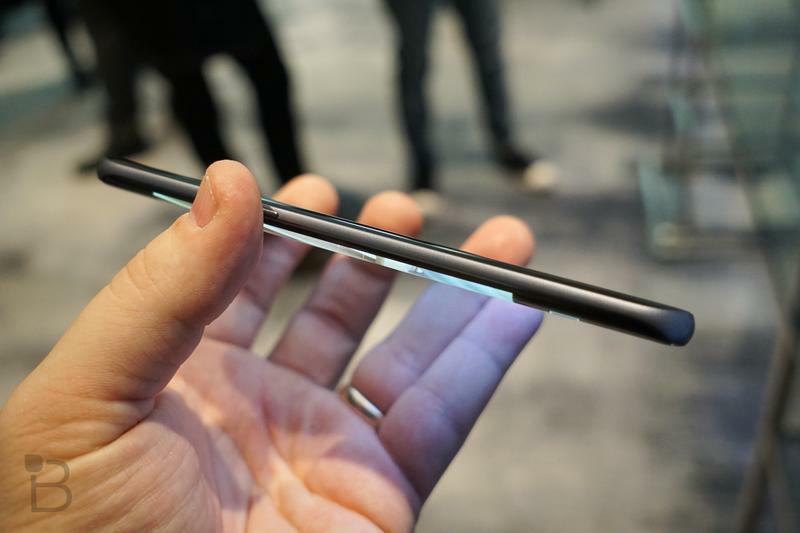 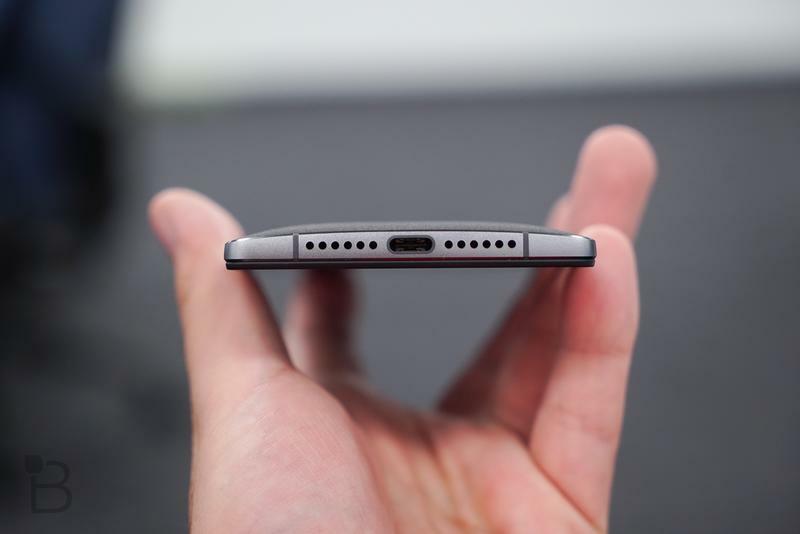 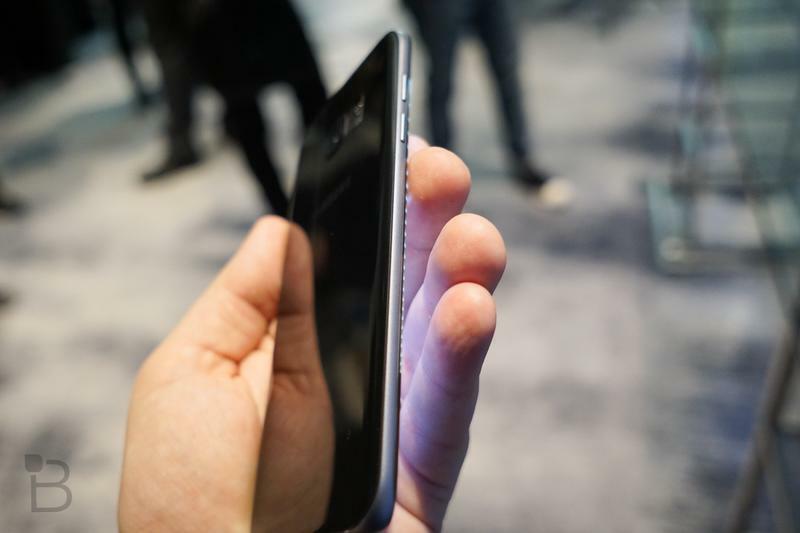 The leering, snarling public want to know: can OnePlus repeat the success of last year? 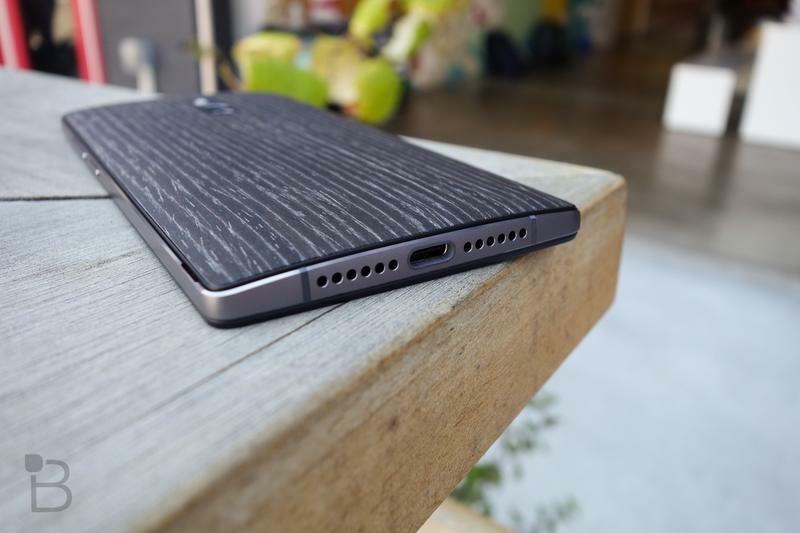 You’ve probably heard the legend by now. 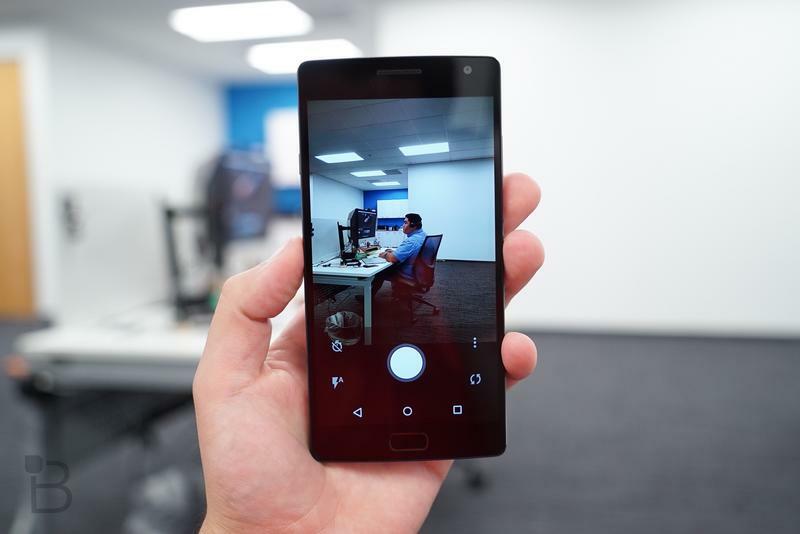 Halfway through 2014, an unknown Chinese startup came out of nowhere, promising to deliver a flagship experience at an affordable price. 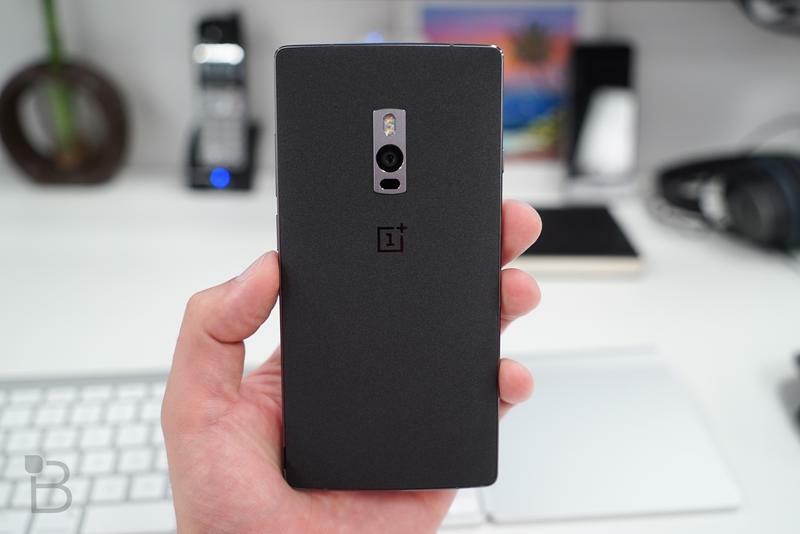 To the surprise of pretty much everyone, the OnePlus One was actually pretty great; it wound up being our top device of 2014. 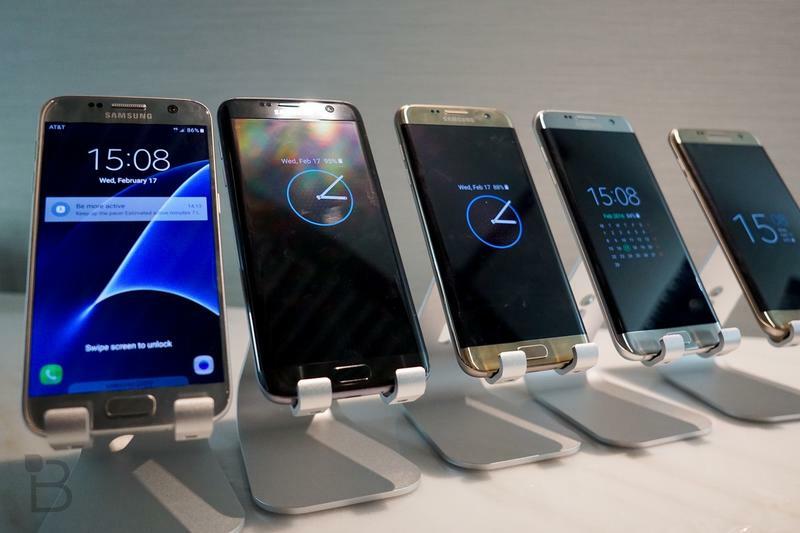 Even more surprising was that it bested some stiff competition; the Galaxy S5, Note 4, Note Edge, Moto X, Nexus 6, iPhone 6, etc. 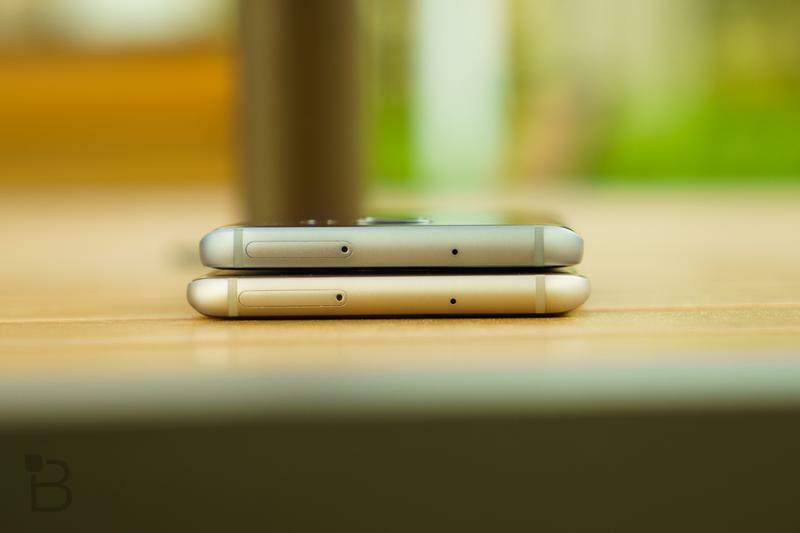 There’s still a feeling of disbelief that a small, inexperienced company could disrupt such an established hierarchy. 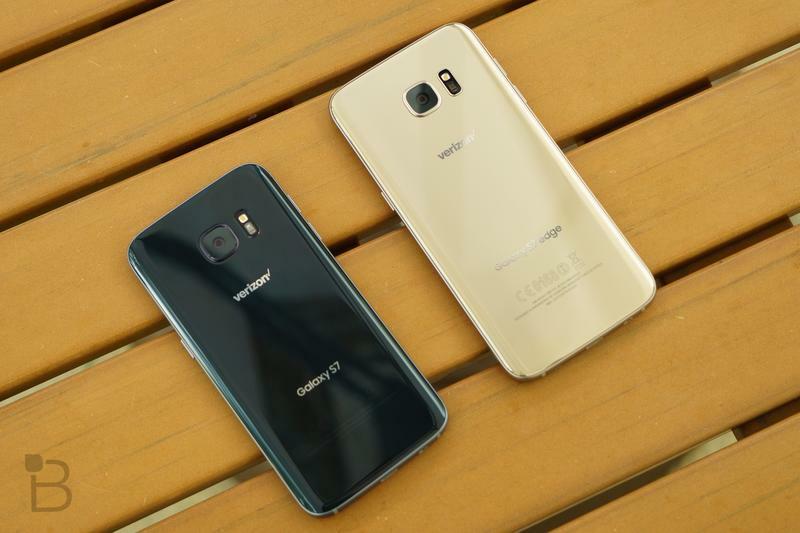 RAM 4GB 4GB for 64GB ver./3GB for 16GB ver.